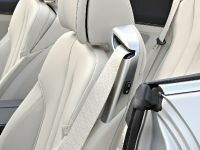 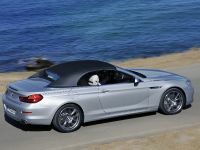 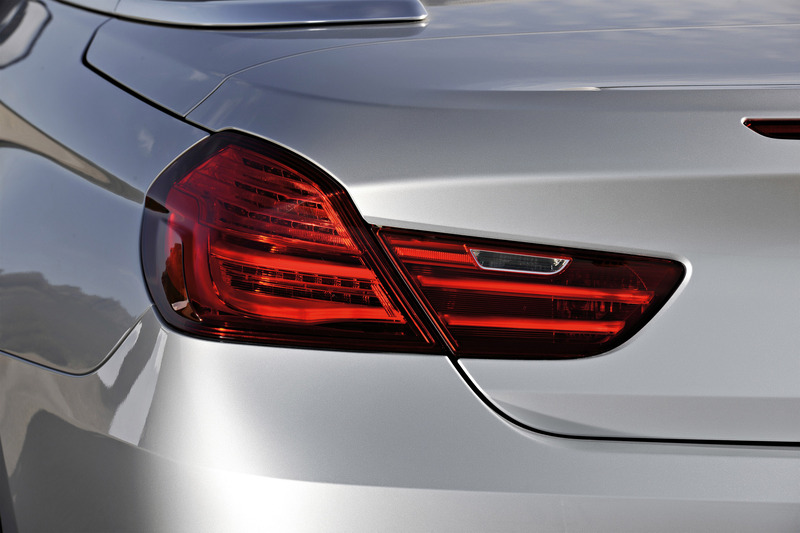 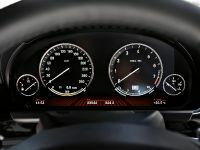 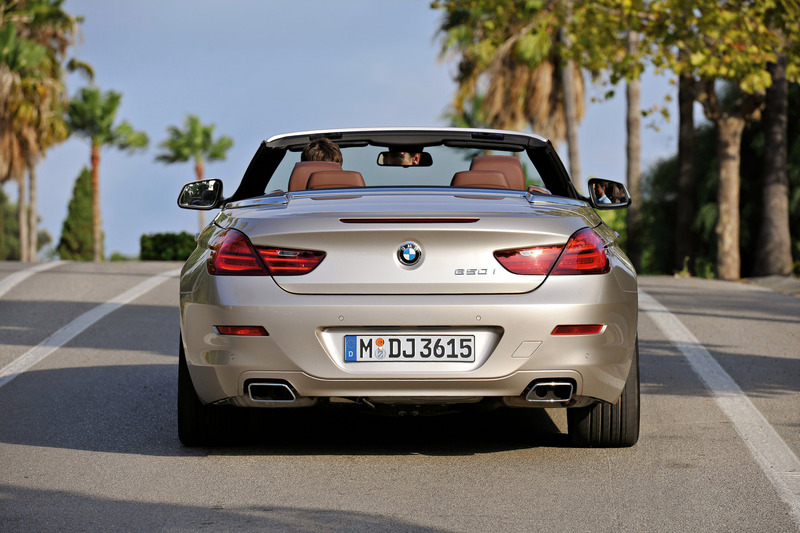 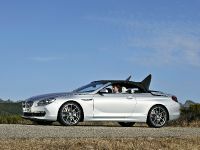 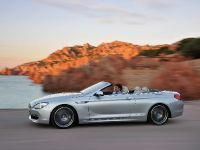 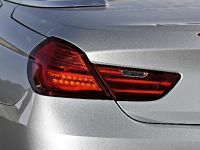 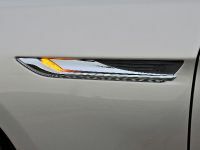 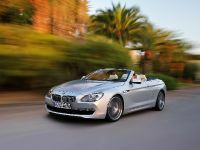 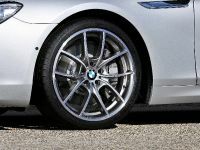 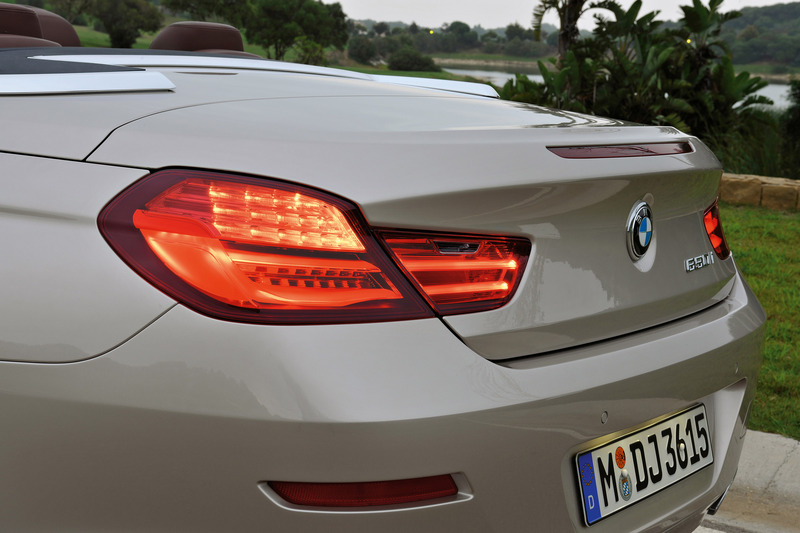 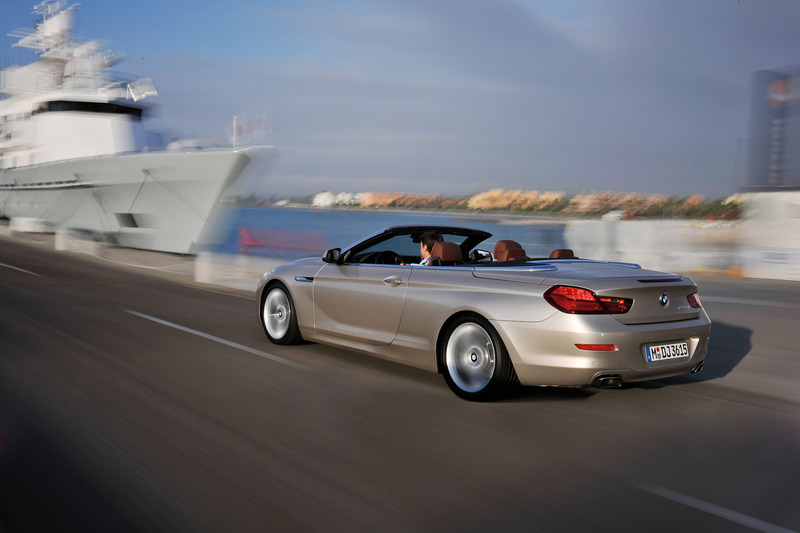 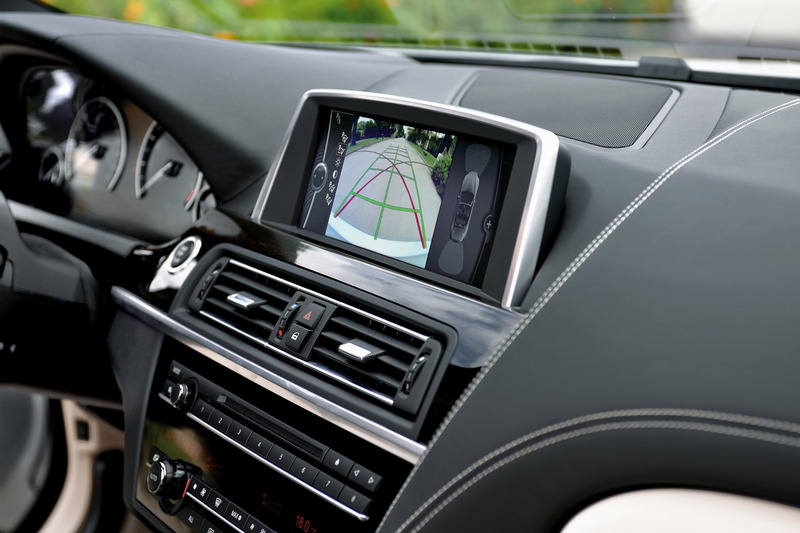 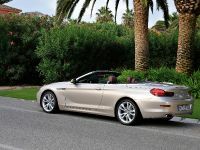 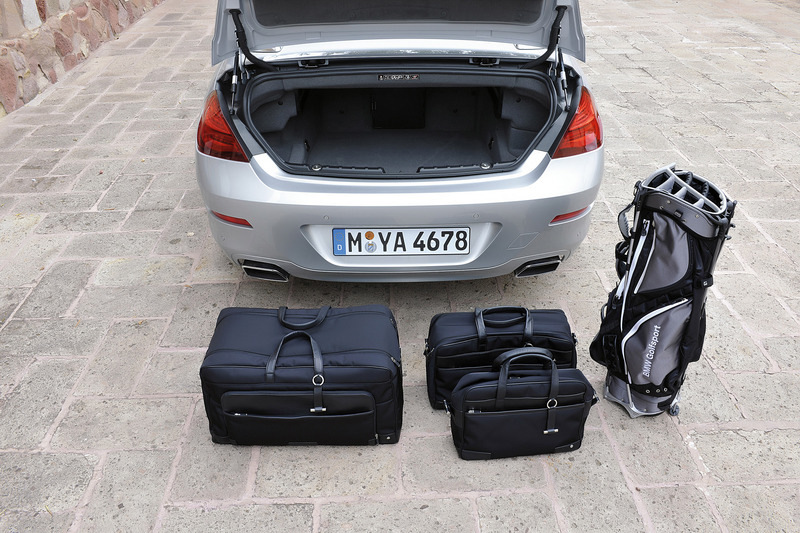 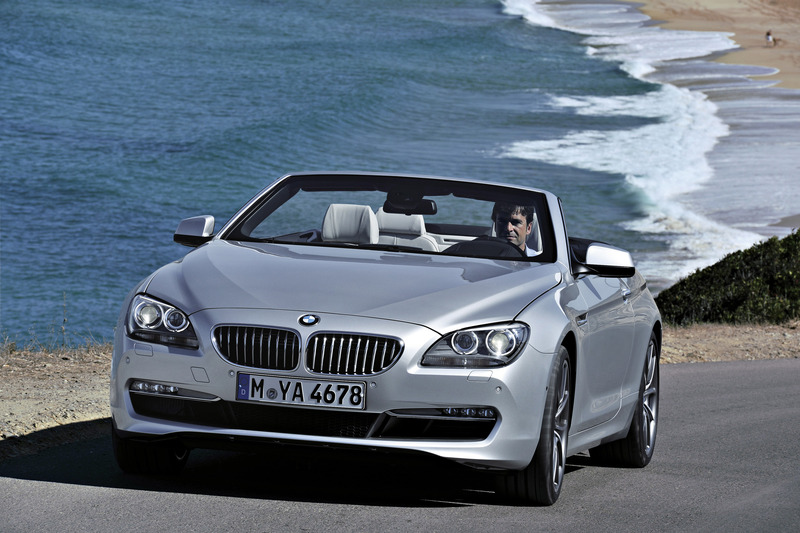 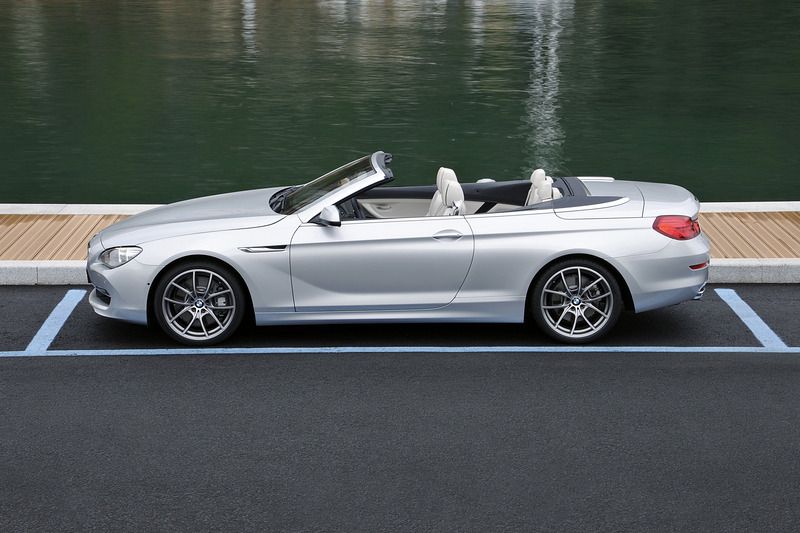 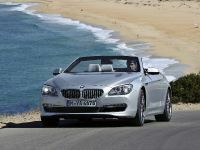 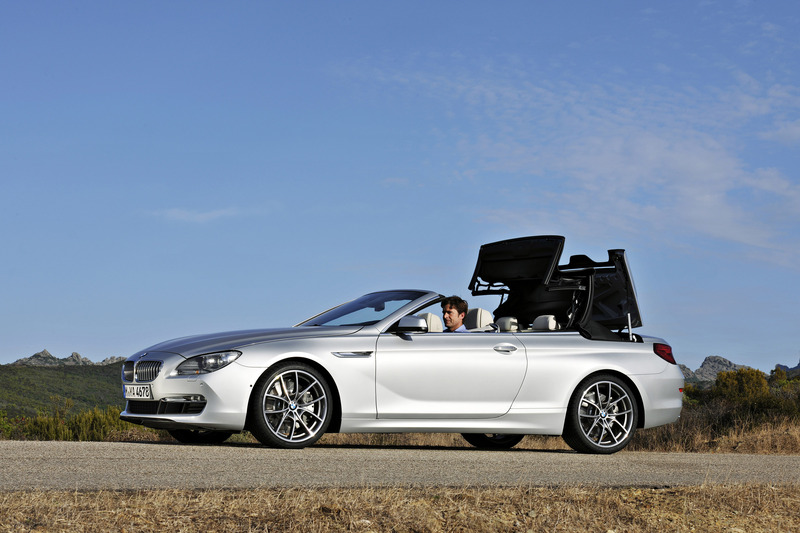 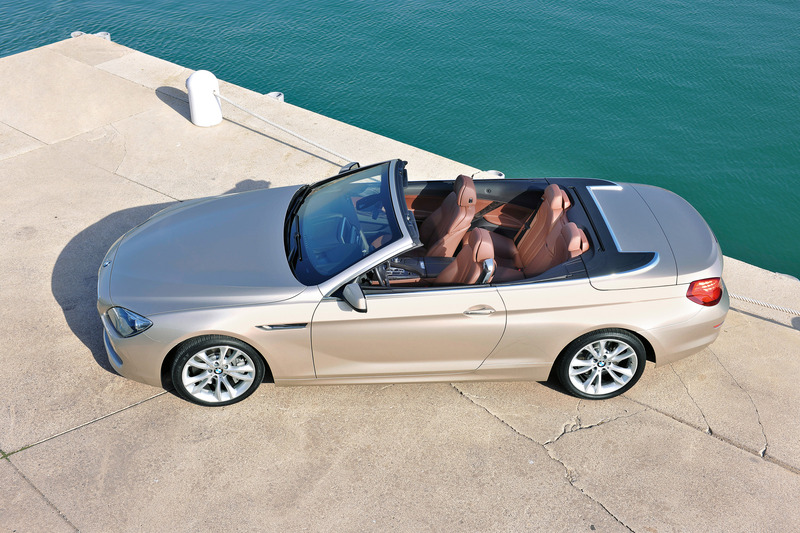 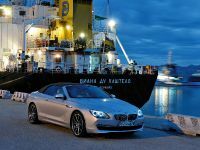 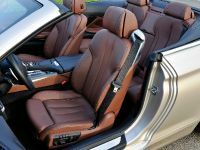 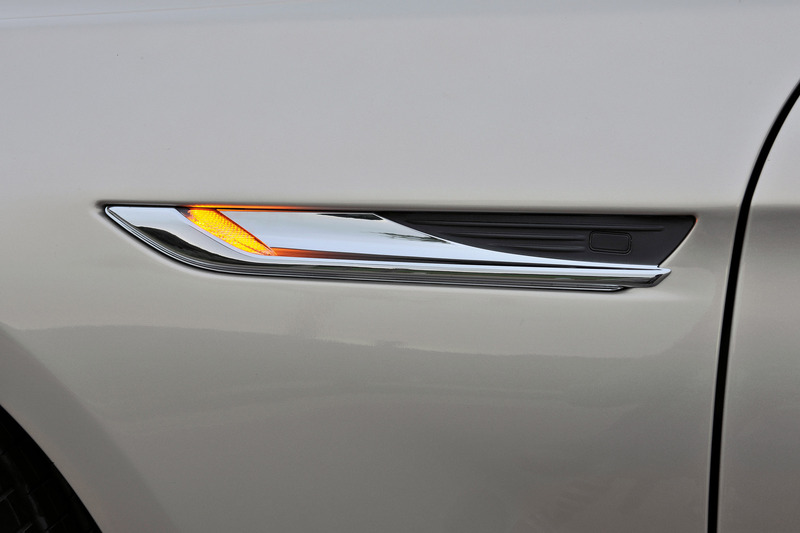 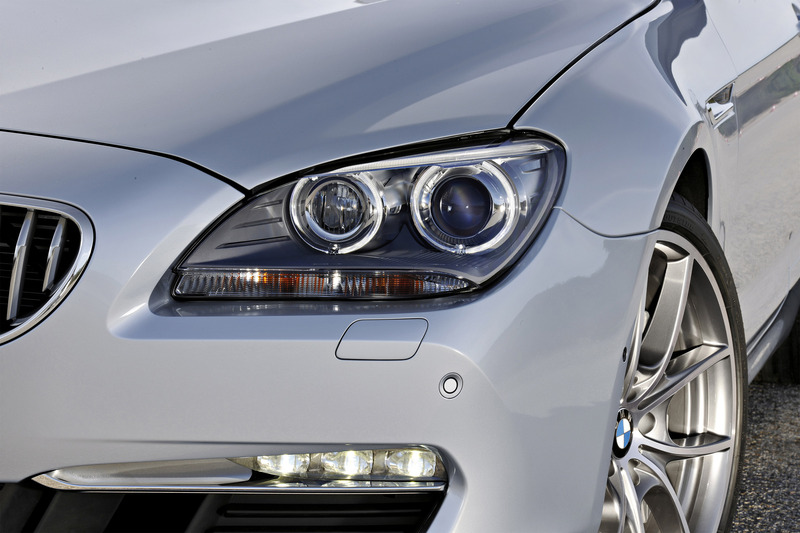 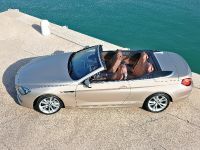 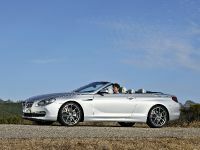 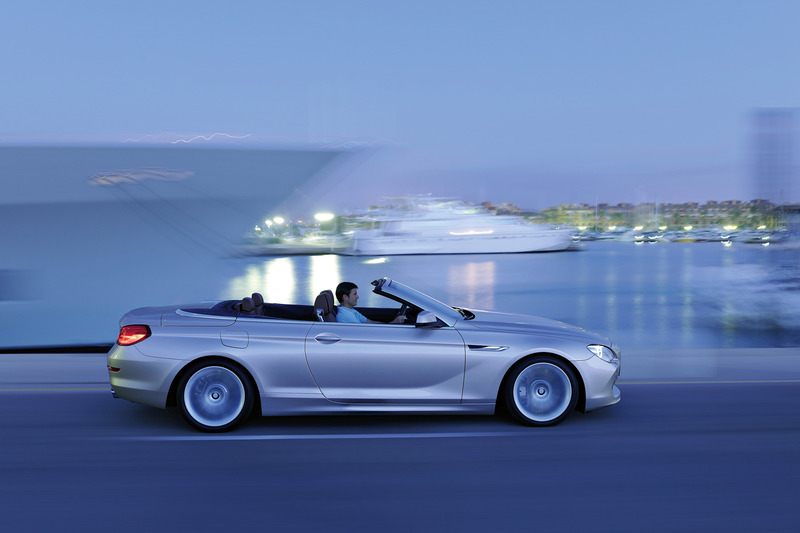 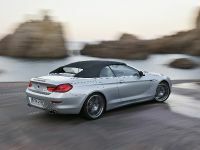 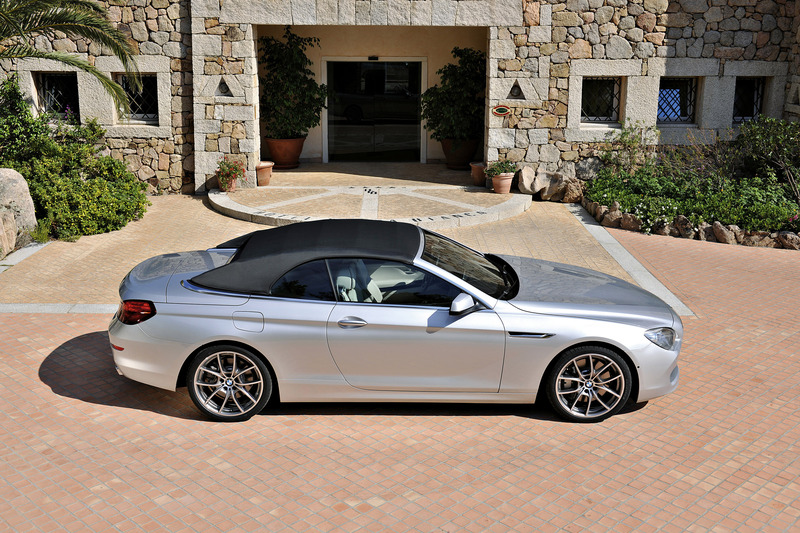 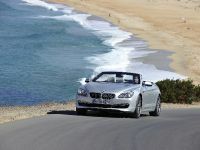 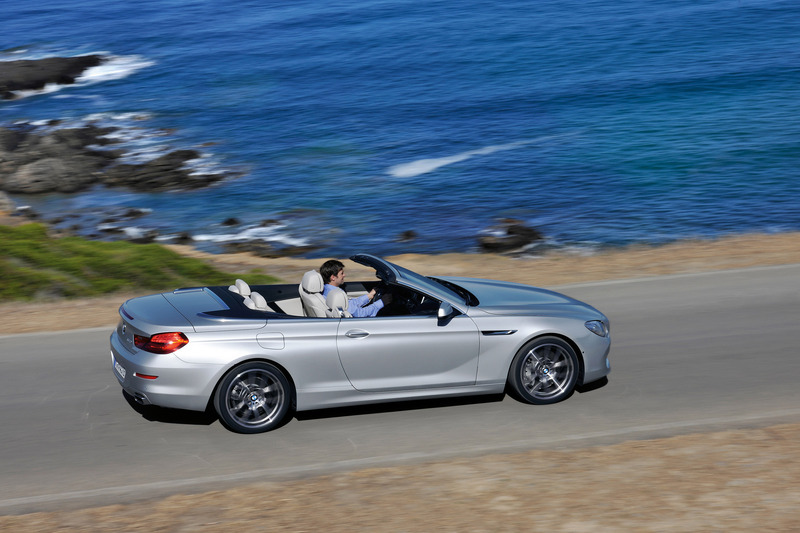 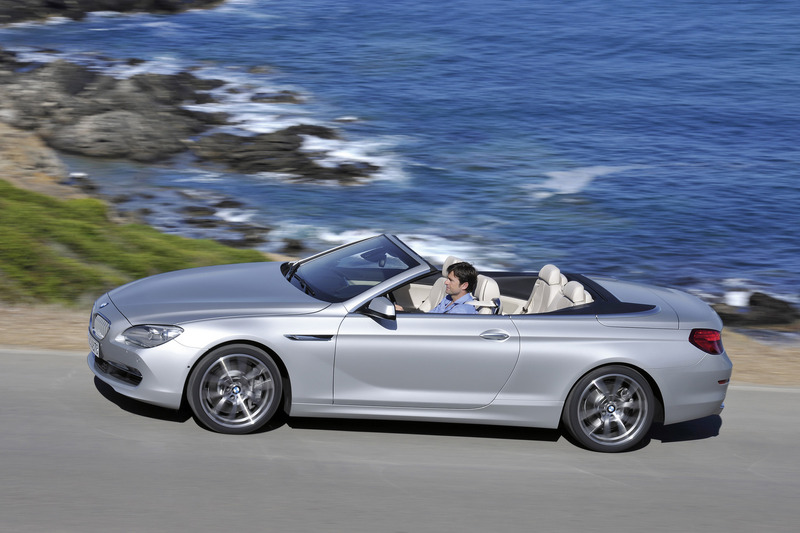 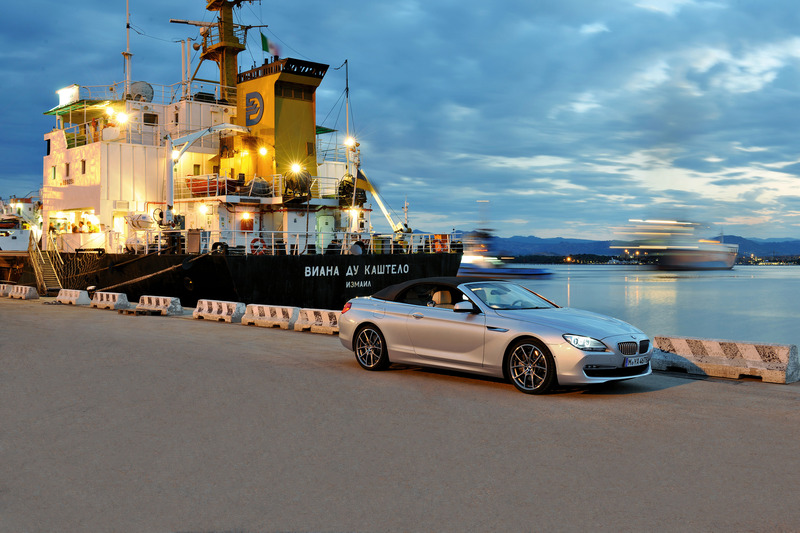 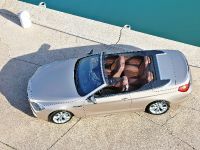 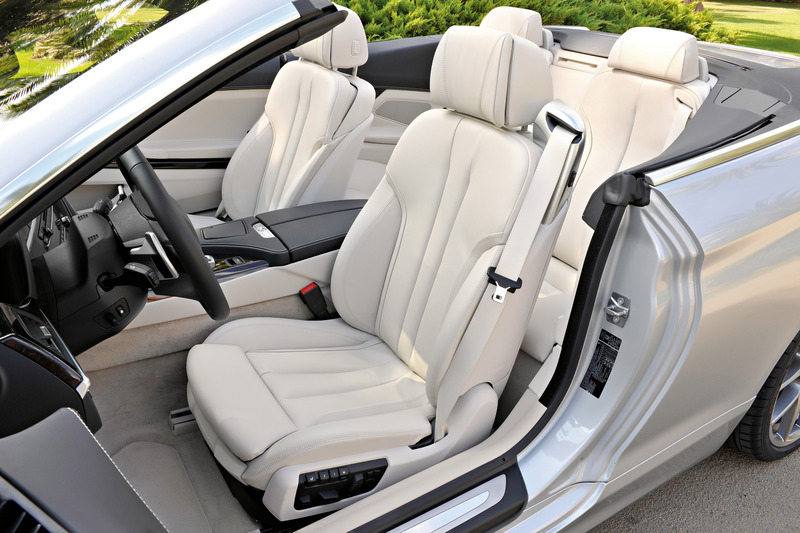 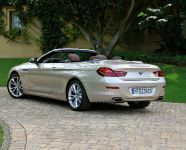 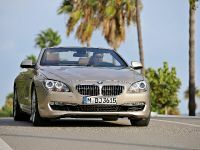 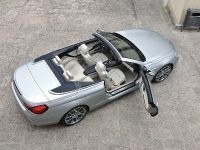 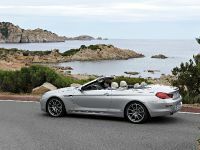 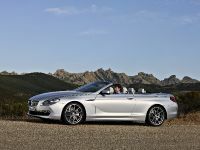 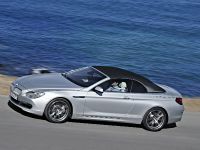 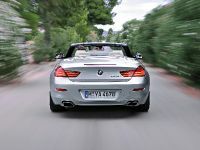 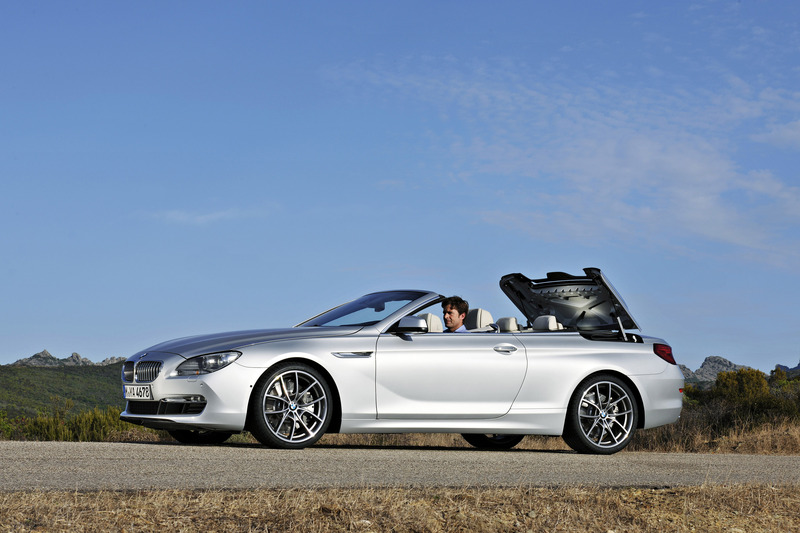 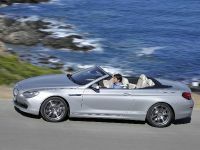 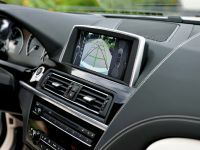 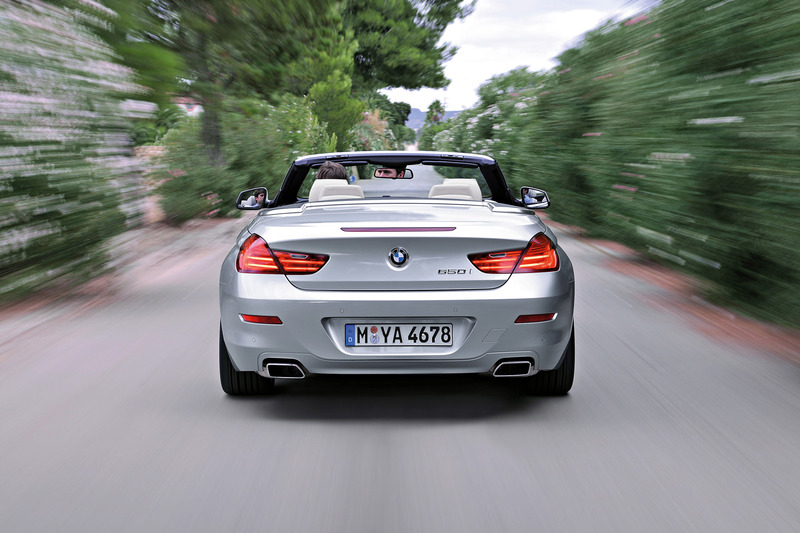 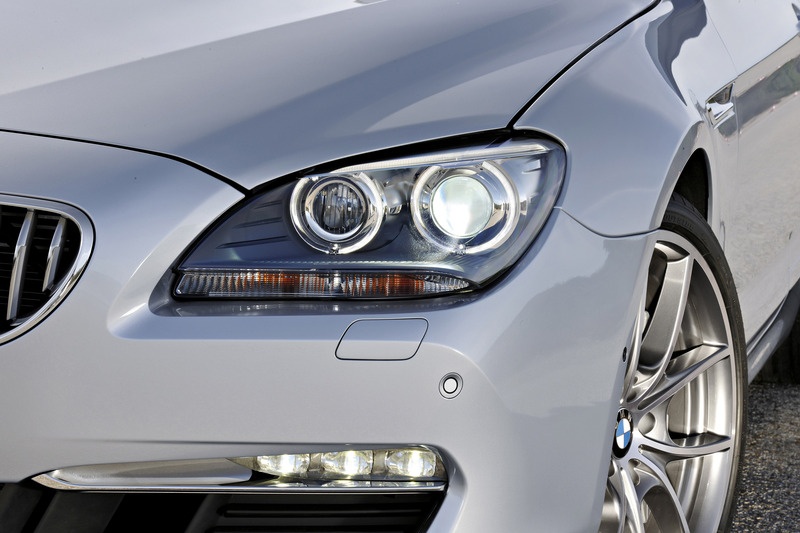 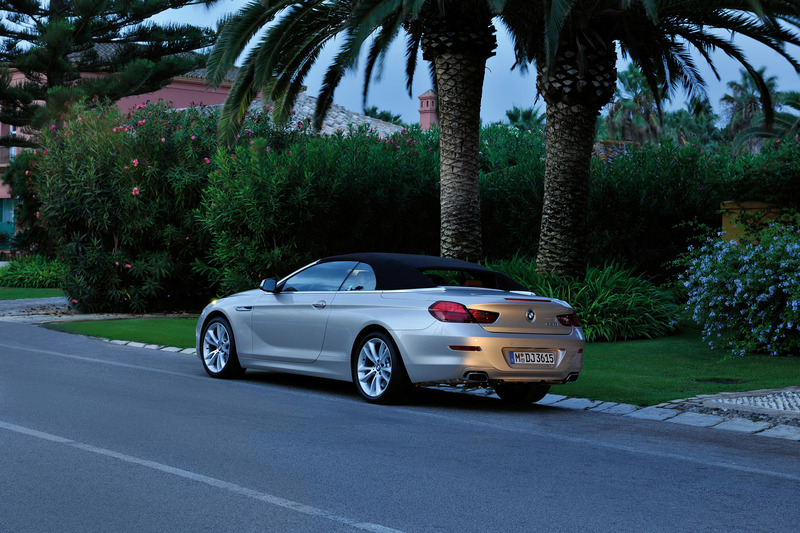 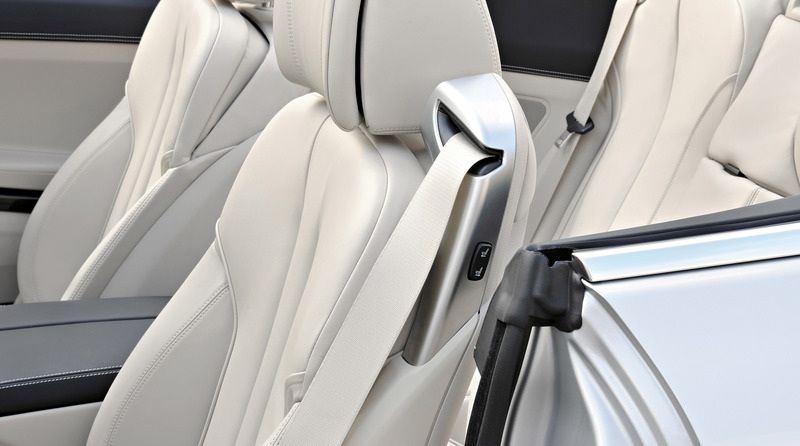 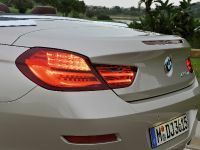 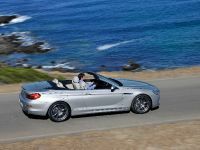 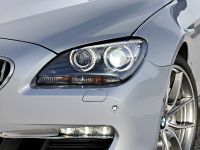 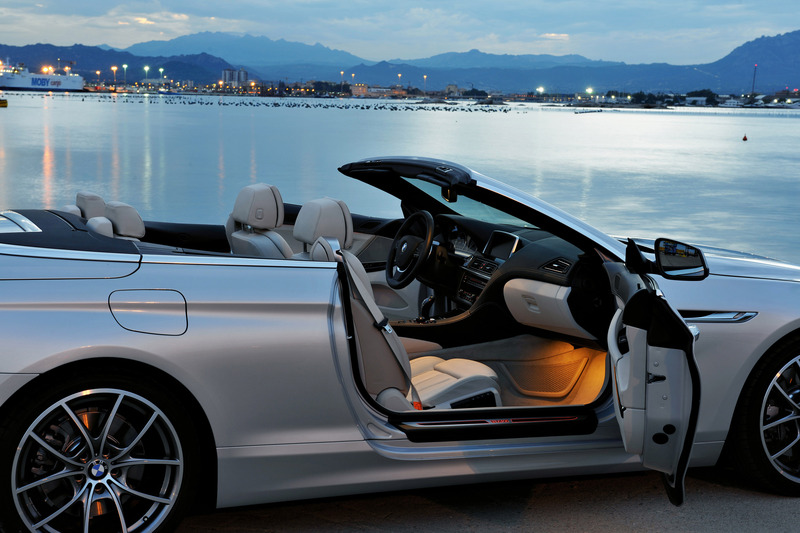 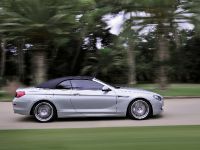 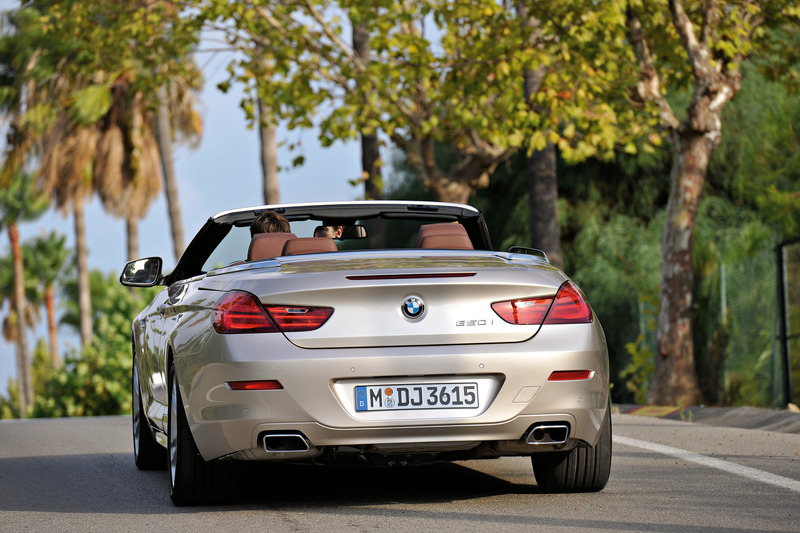 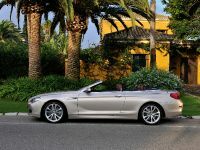 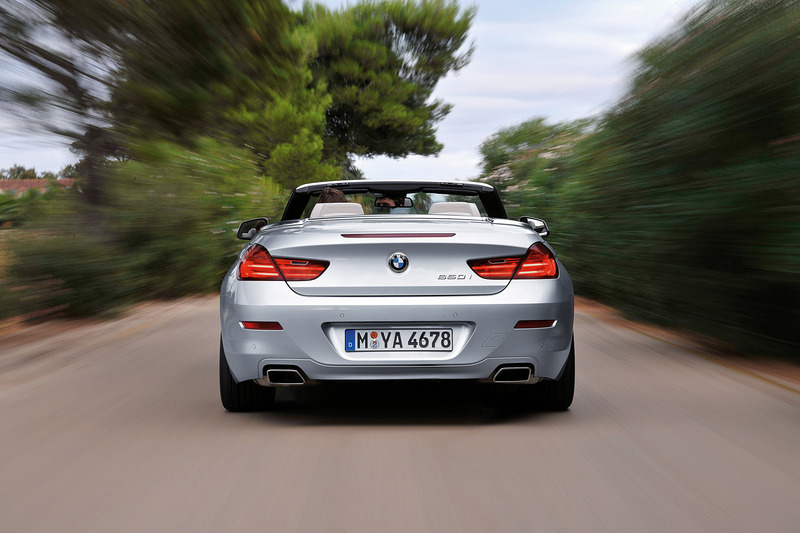 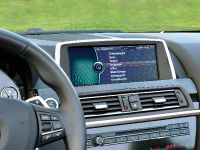 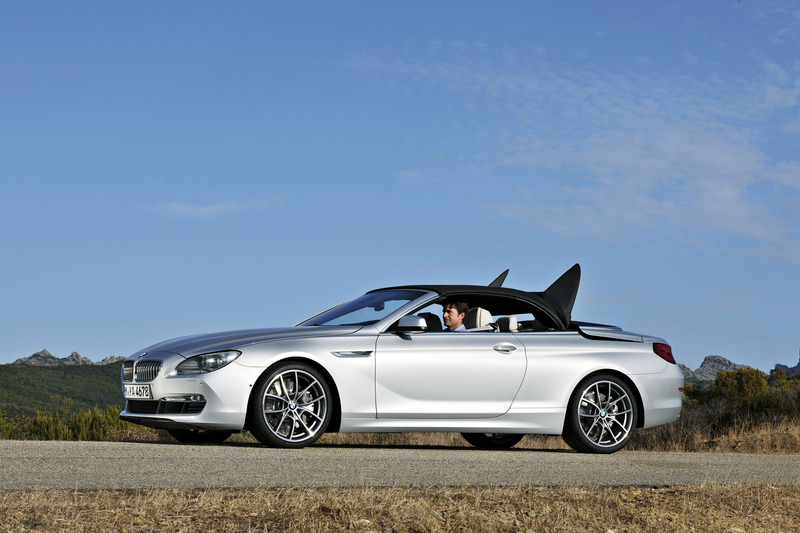 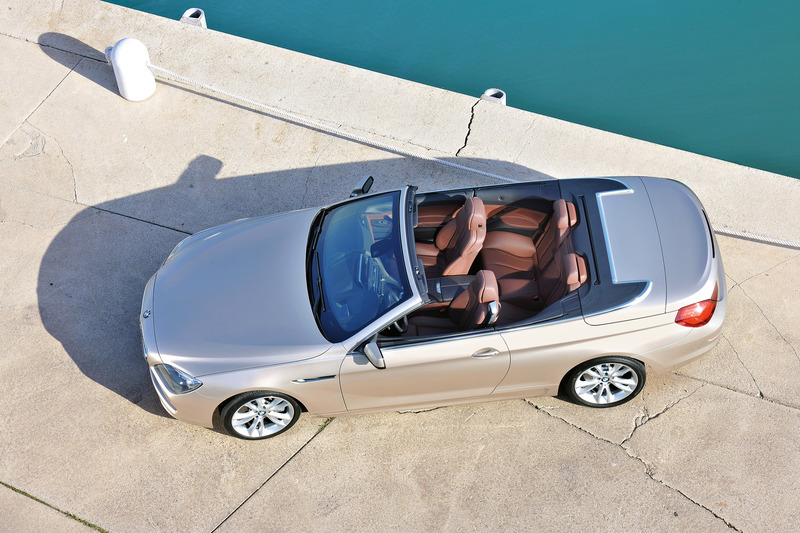 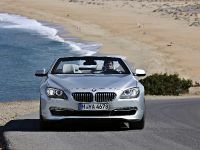 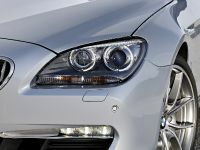 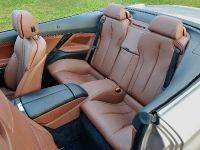 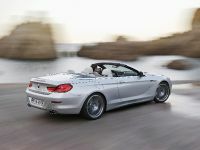 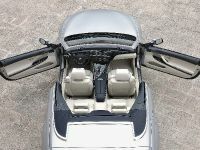 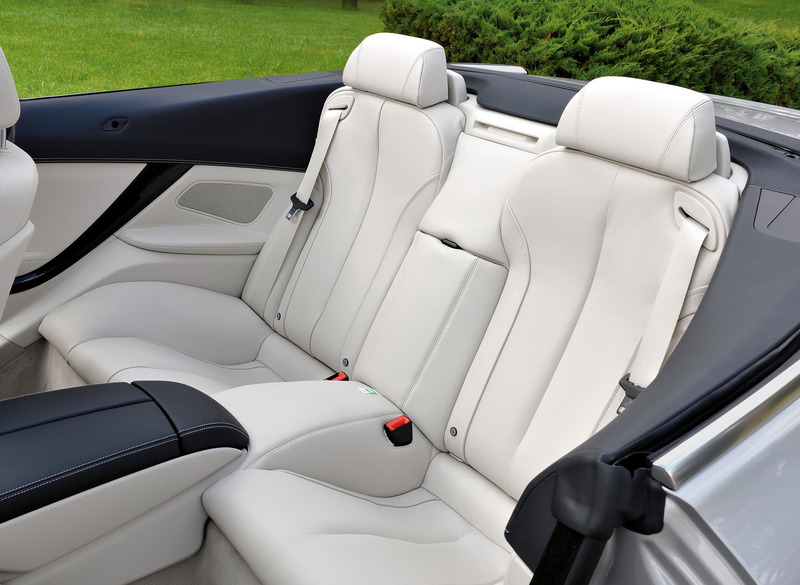 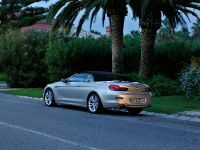 Virtually previewed one month ago, the stellar, 2012 BMW 6-Series Convertible now gets official confirmation for public debut at the upcoming North American International Auto Show in Detroit, which will open its doors for the fans from January 15-23. 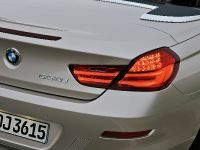 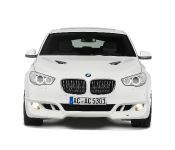 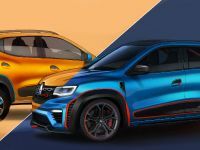 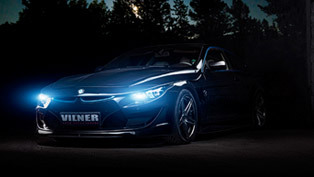 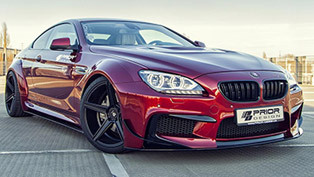 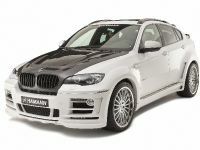 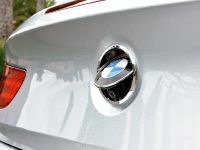 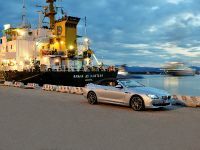 Along with the premium, open-air performance 6-Series beast, the Bavarian auto maker will also showcase for the first time its all-new BMW 1 Series M Coupe, as well as the updated BMW 1 Series Coupe and Convertible. 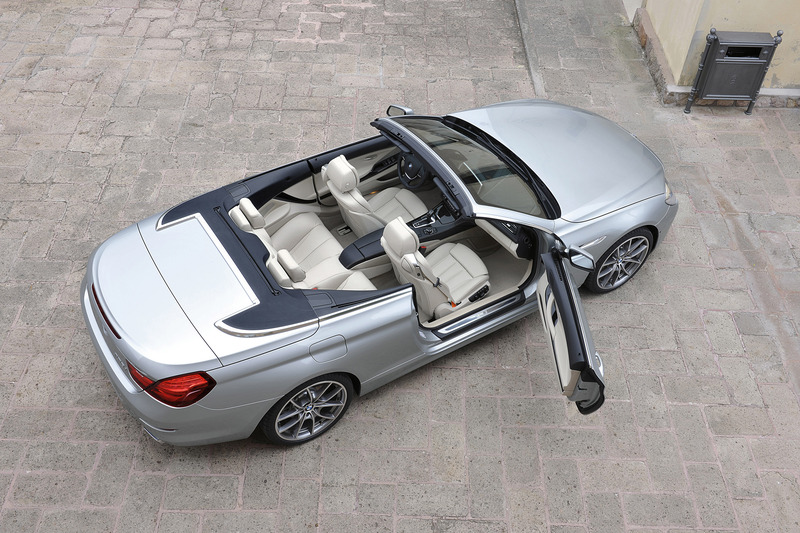 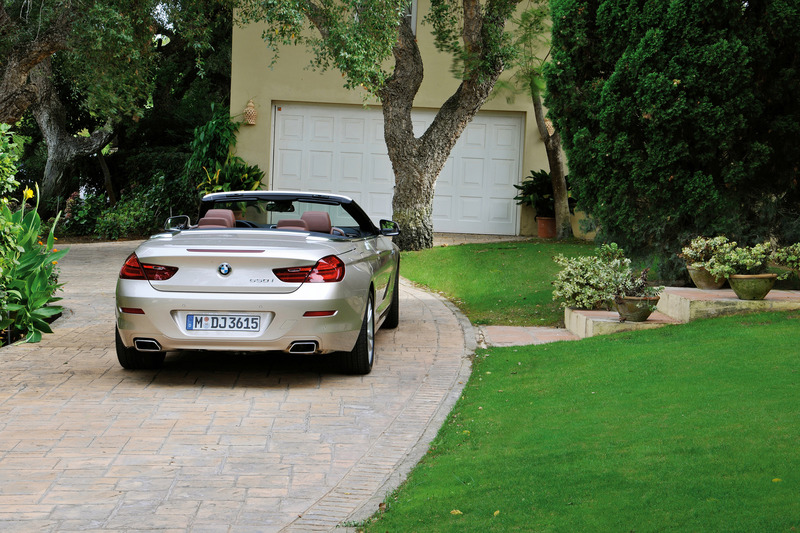 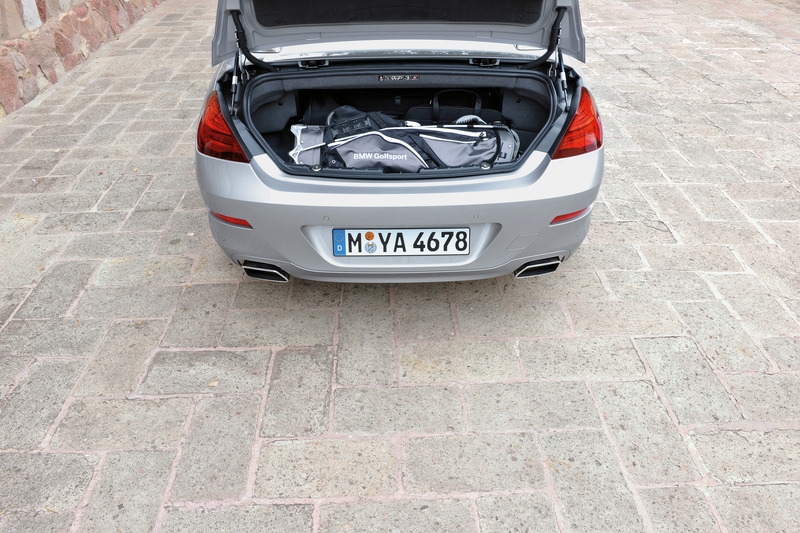 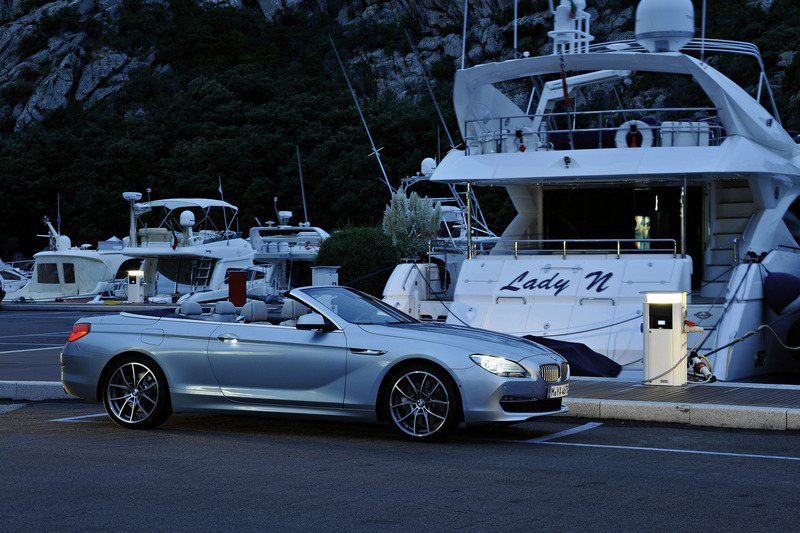 Exclusively following the styling of the earlier premiered Concept 6er Coupe, the soft-top 2012 BMW 6-Series Convertible boasts a long wheelbase and staggering, sweeping hood, a muscular profile, forward-slanted grille, xenon headlight, and sleek LED fog lights and sophisticated 18- or 19-inch lightweight alloys. 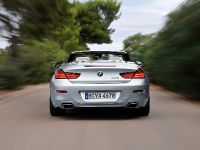 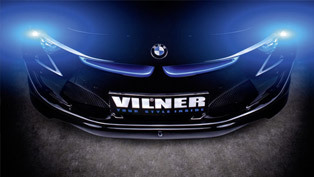 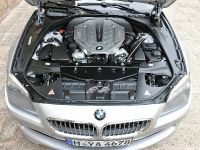 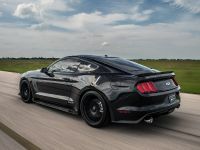 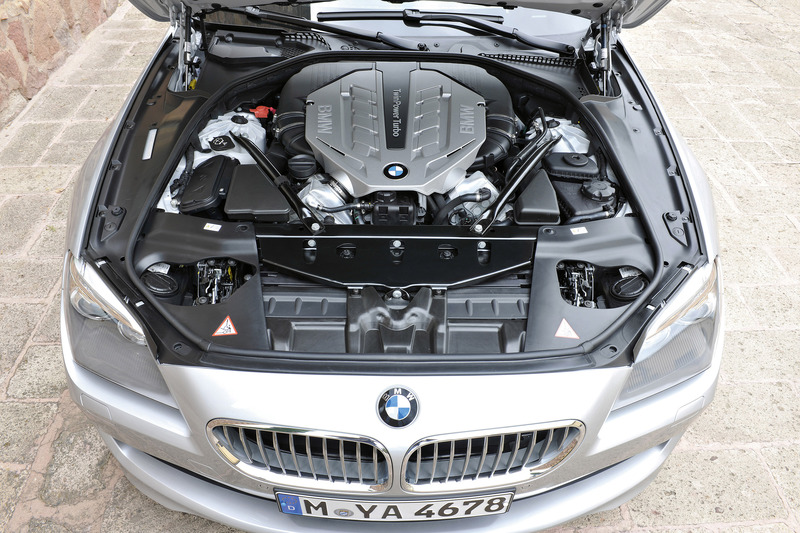 In the terms of power, BMW has mounted its new "Ultimate Driving Machine" with a 4.4-liters V8 plant capable of producing the extraordinary 400 horsepower between 5,500 and 6,400 revs, and 450 lb-ft of peak torque between 1,750 and 4,500 rpm. 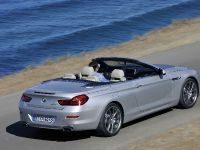 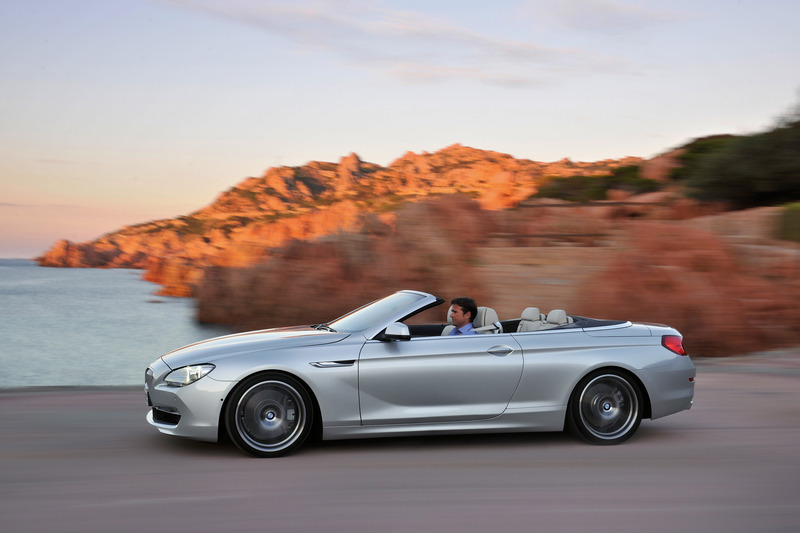 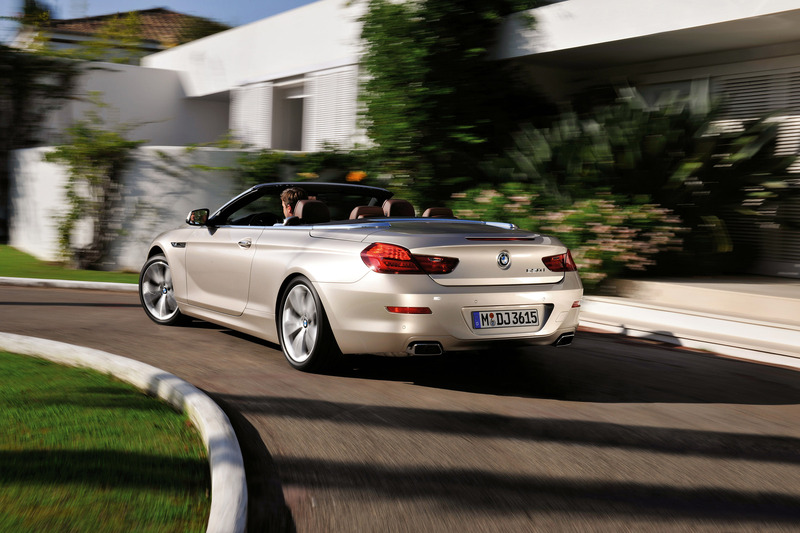 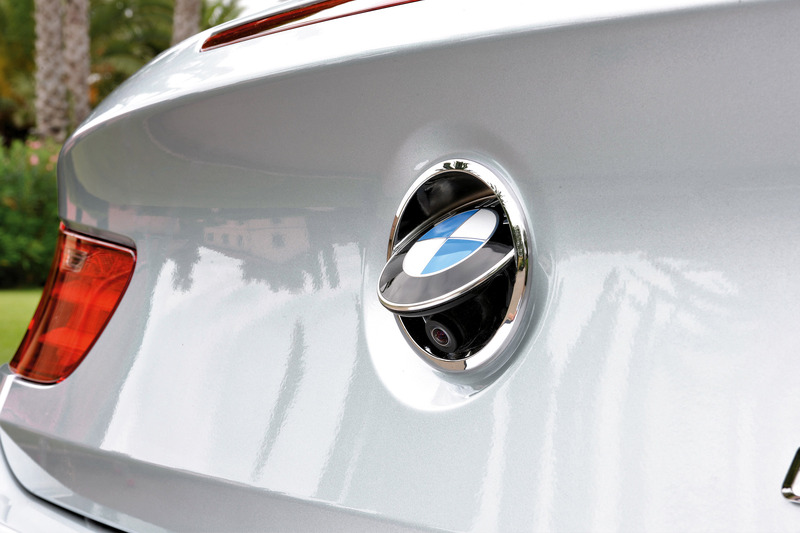 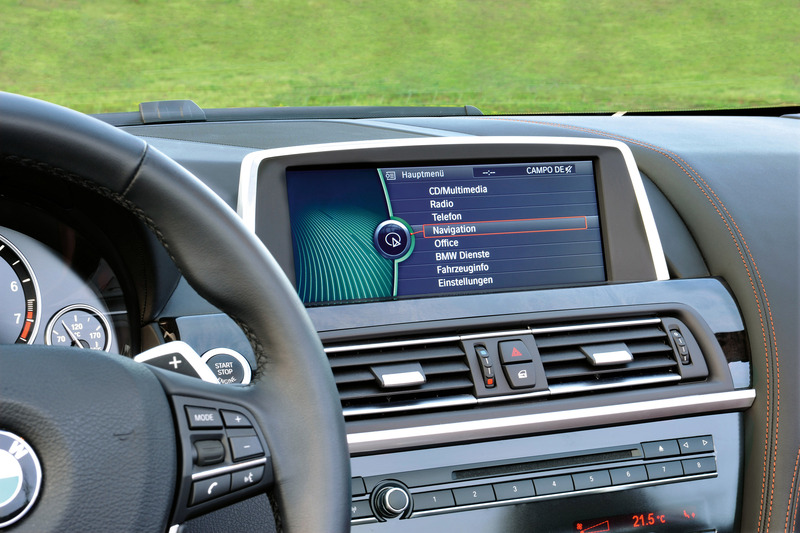 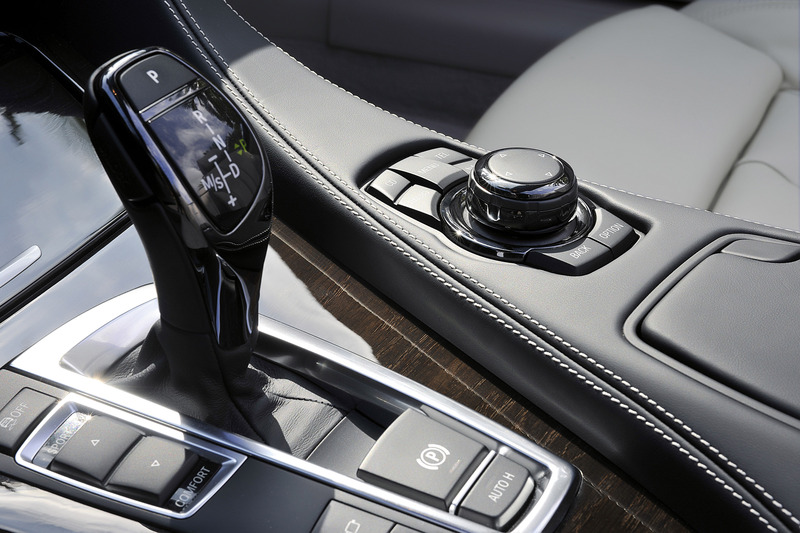 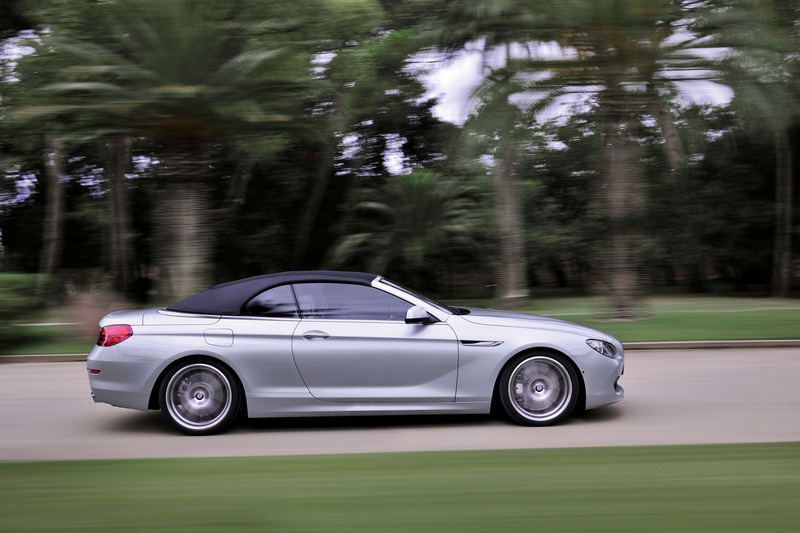 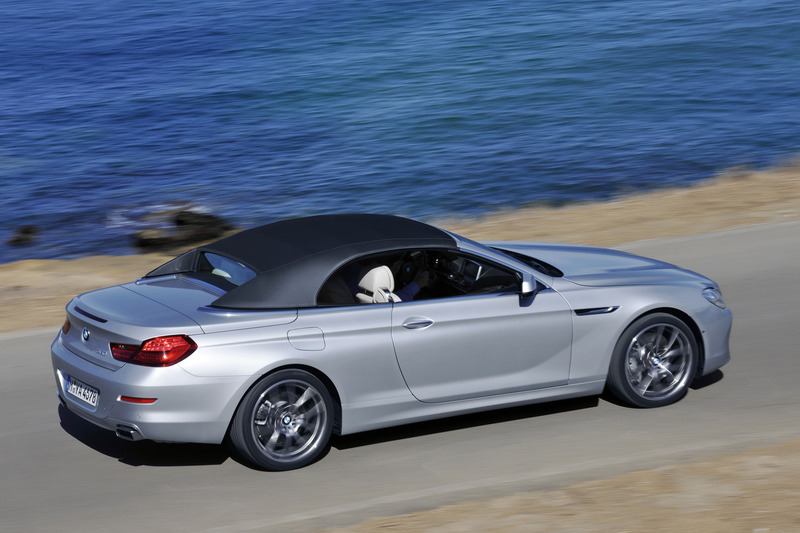 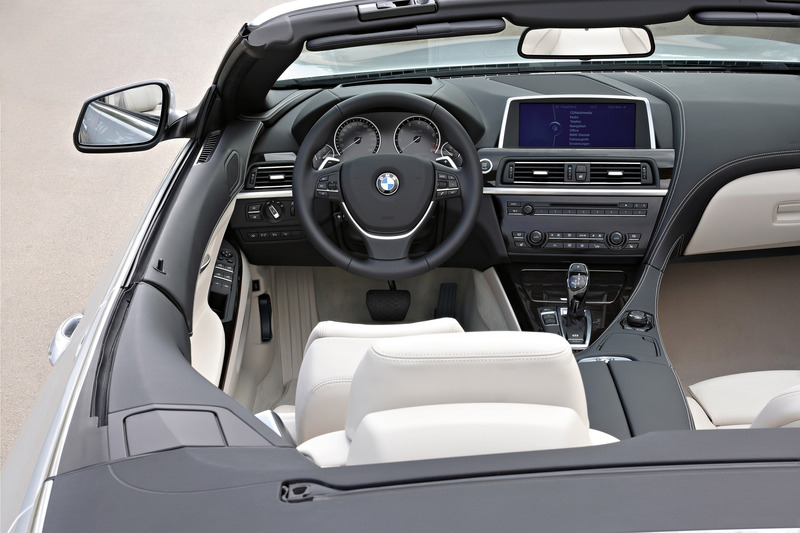 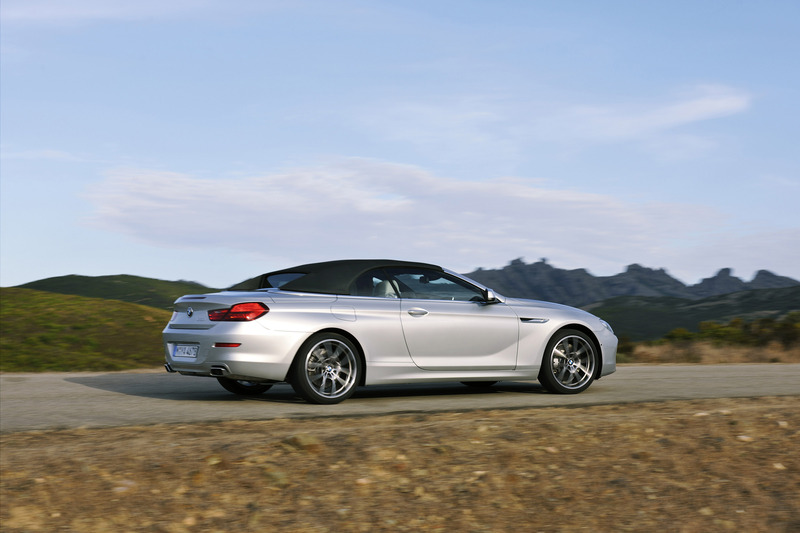 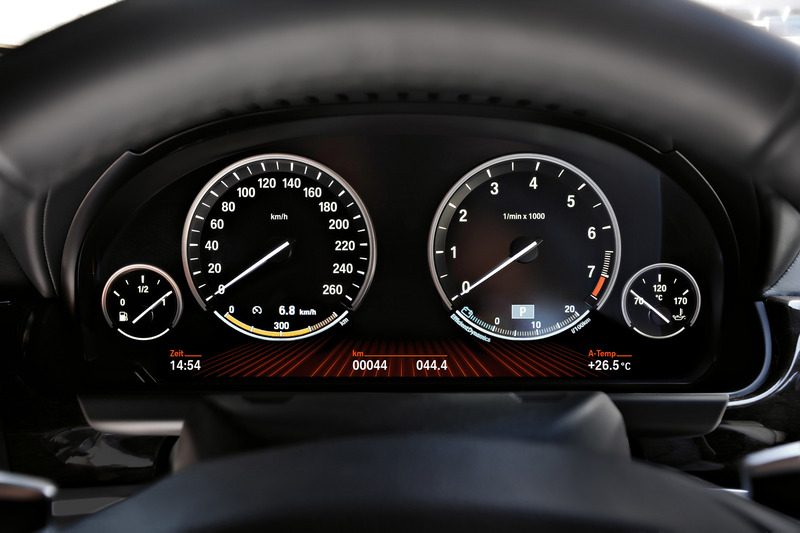 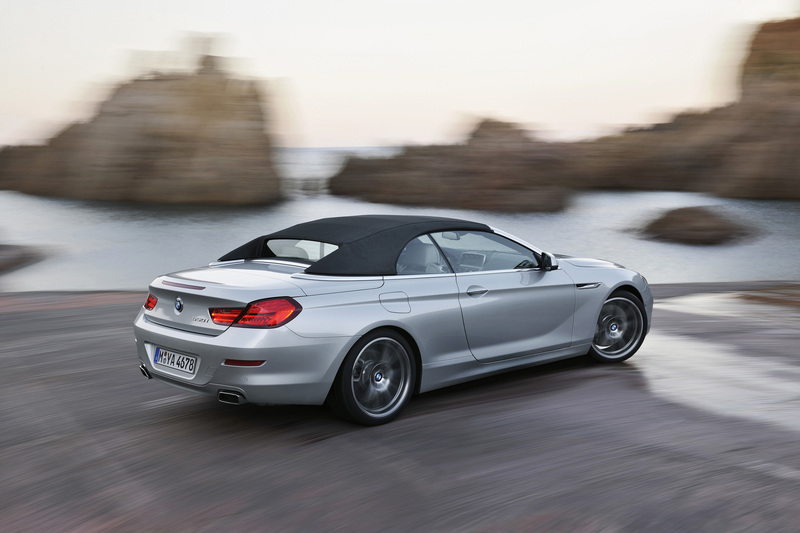 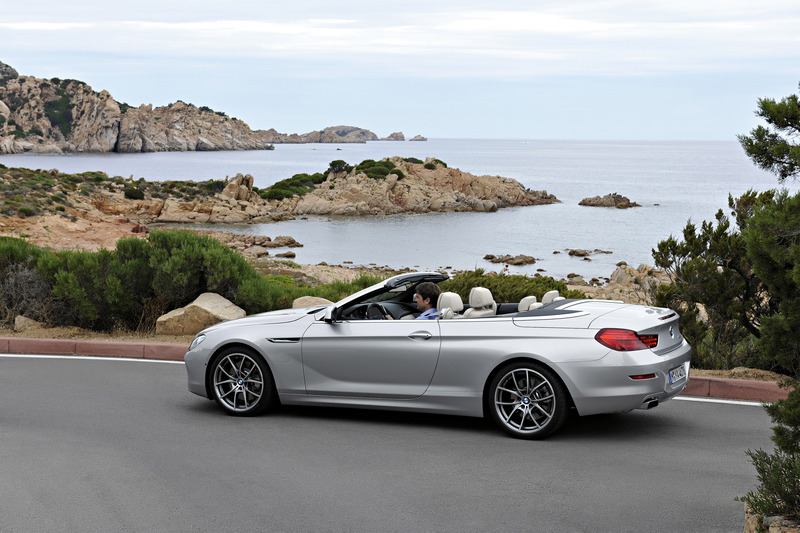 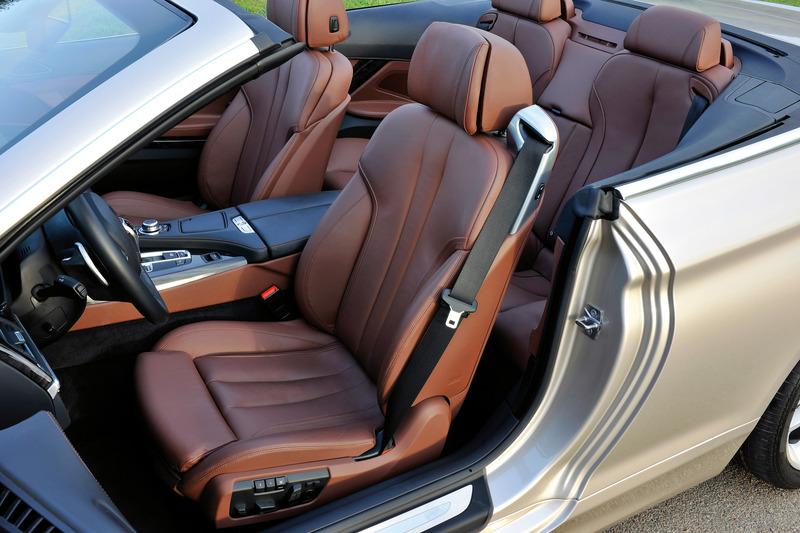 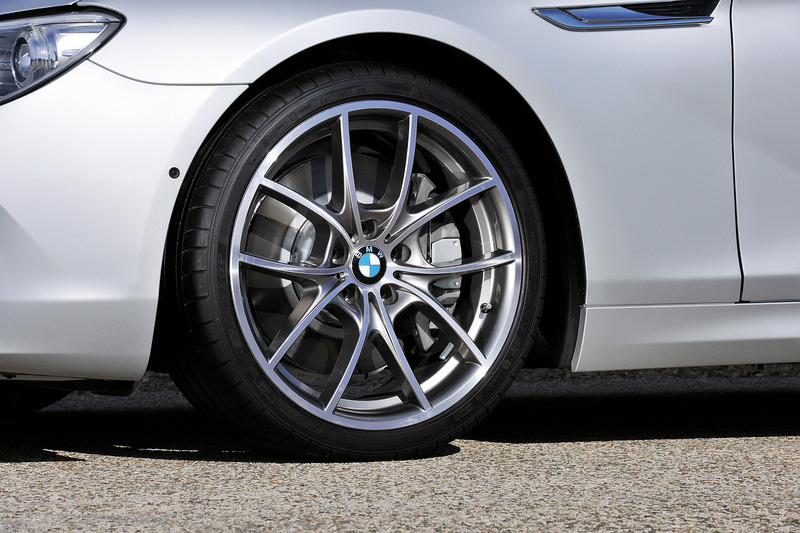 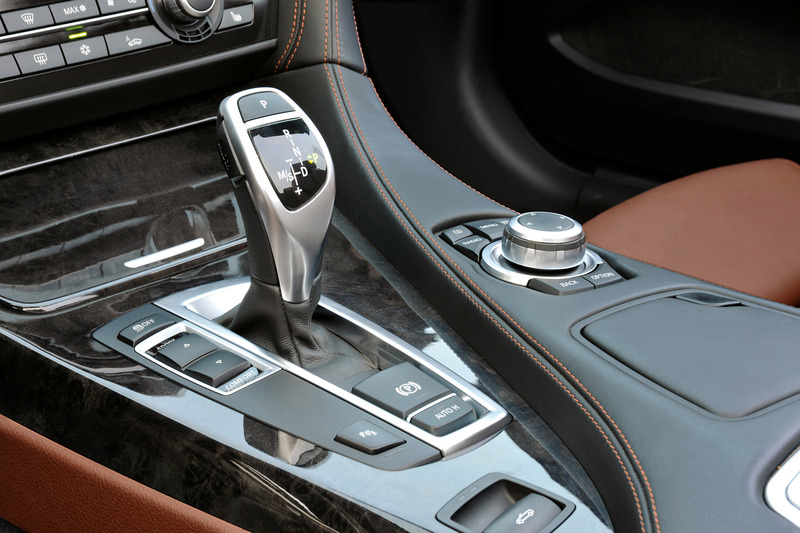 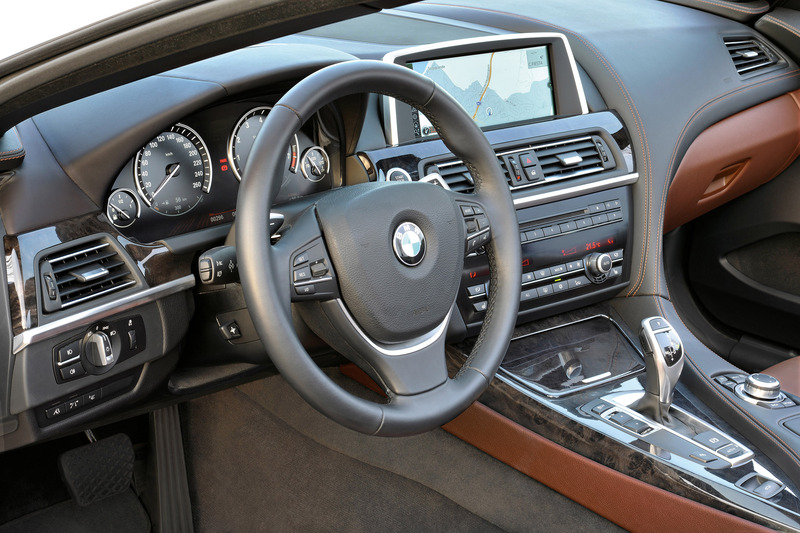 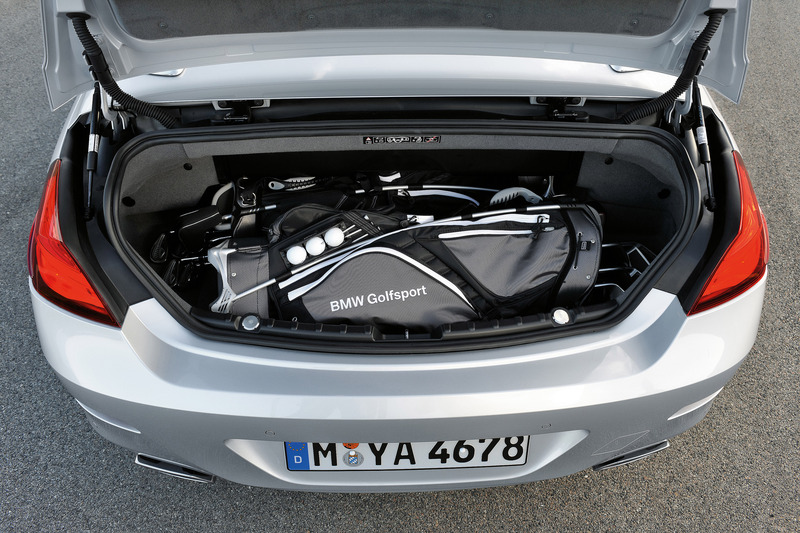 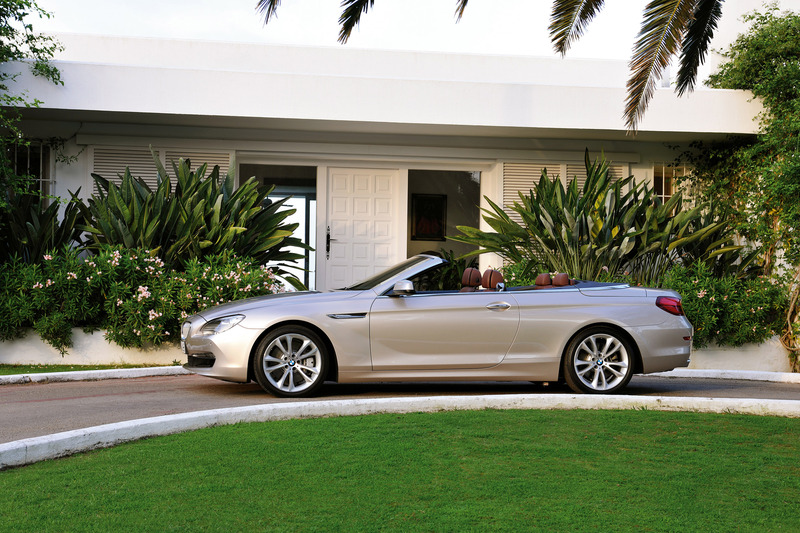 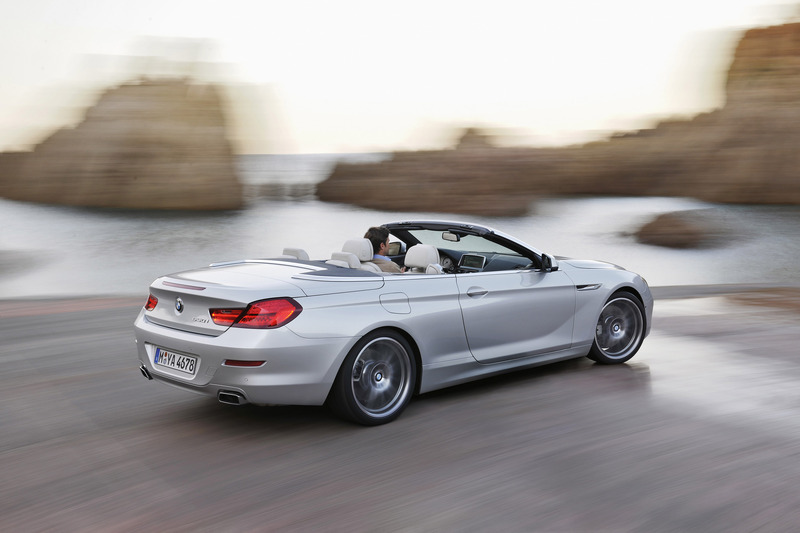 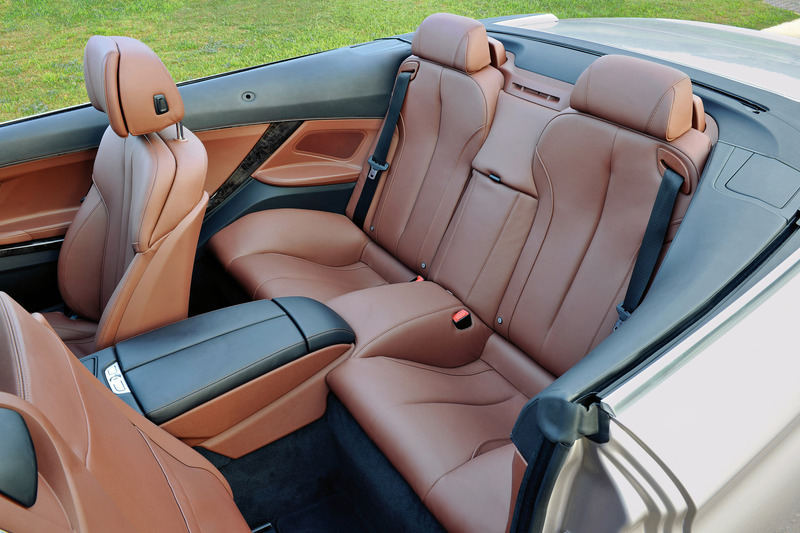 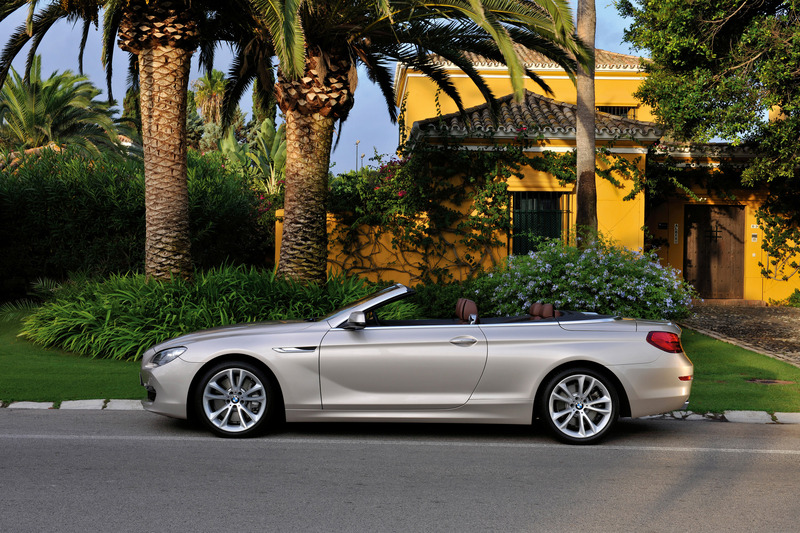 Furthermore, the stunning BMW 650i Convertible will be offered with a choice of an 8-speed Sport Automatic transmission or a six-speed manual transmission for ultimate experience. 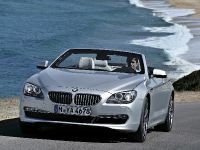 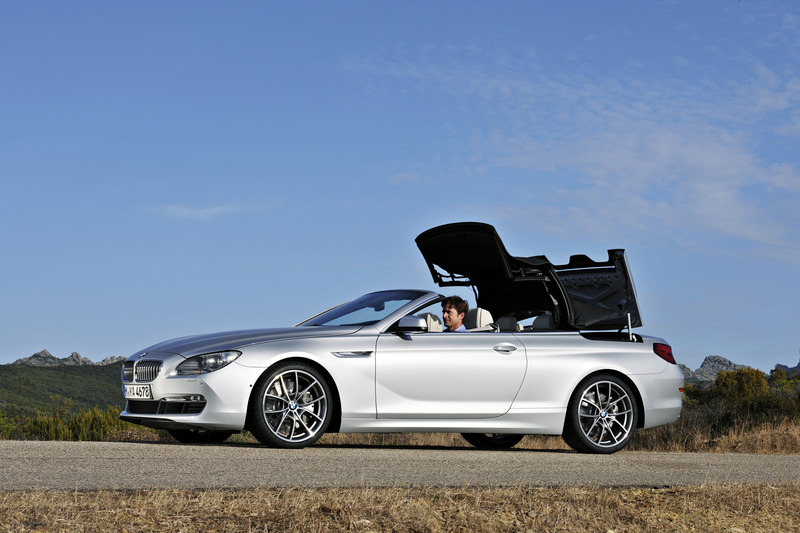 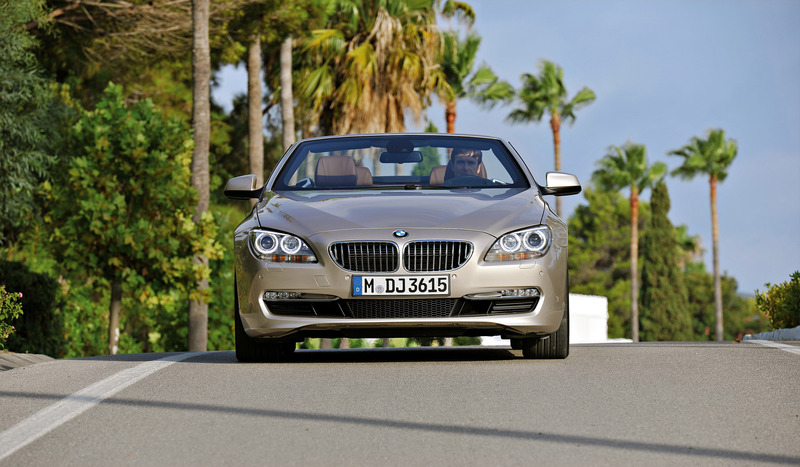 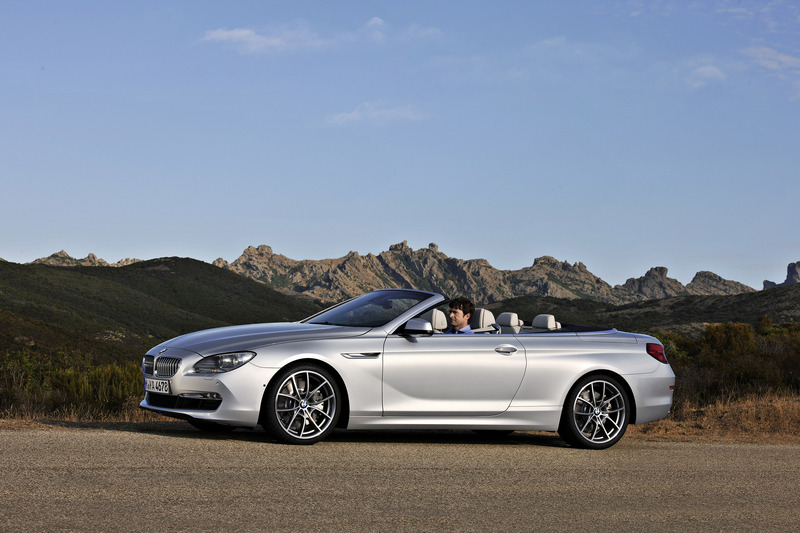 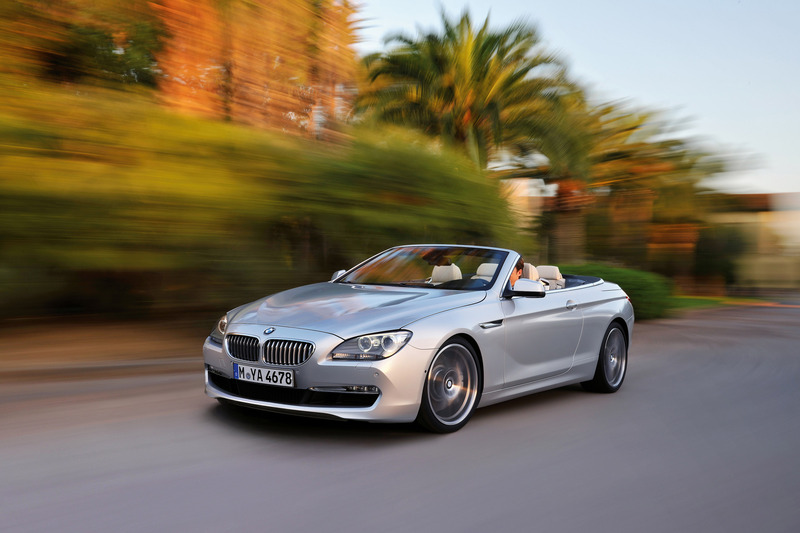 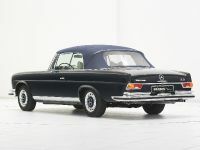 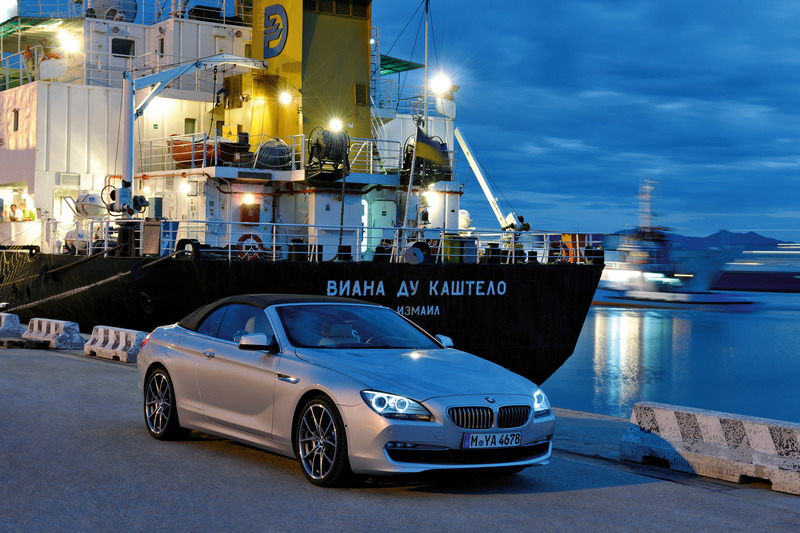 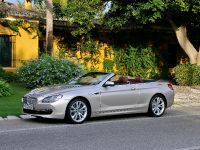 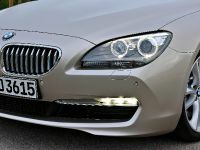 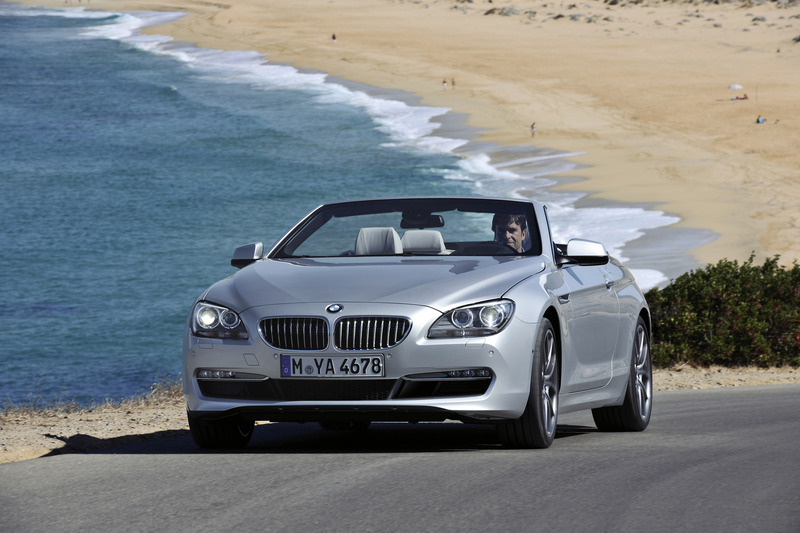 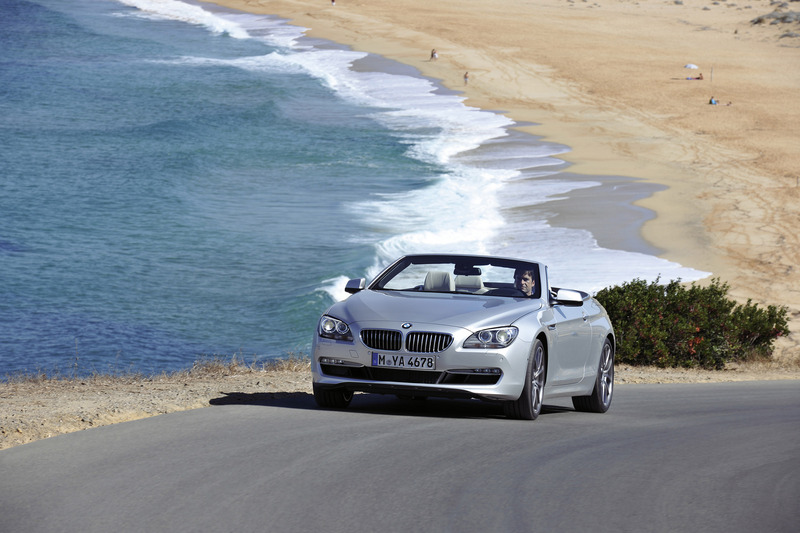 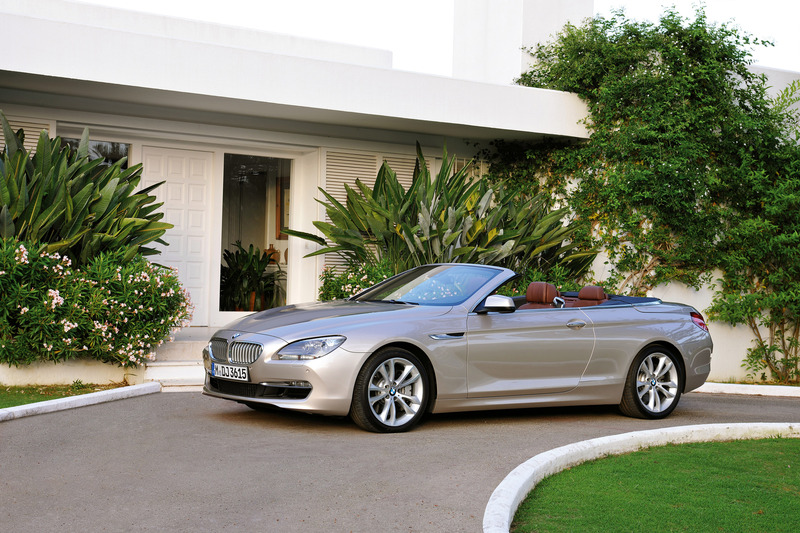 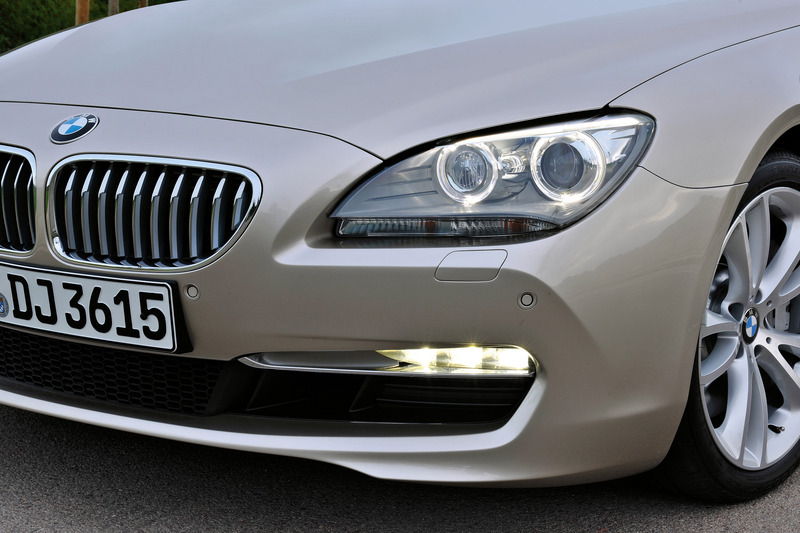 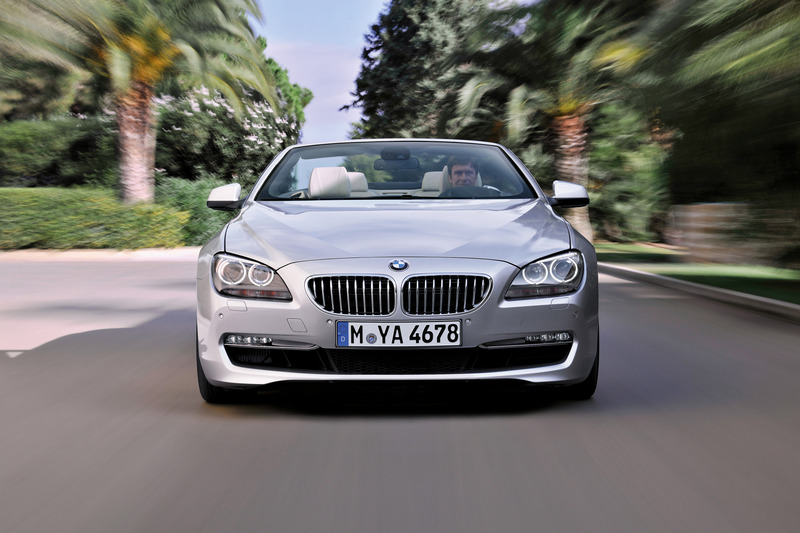 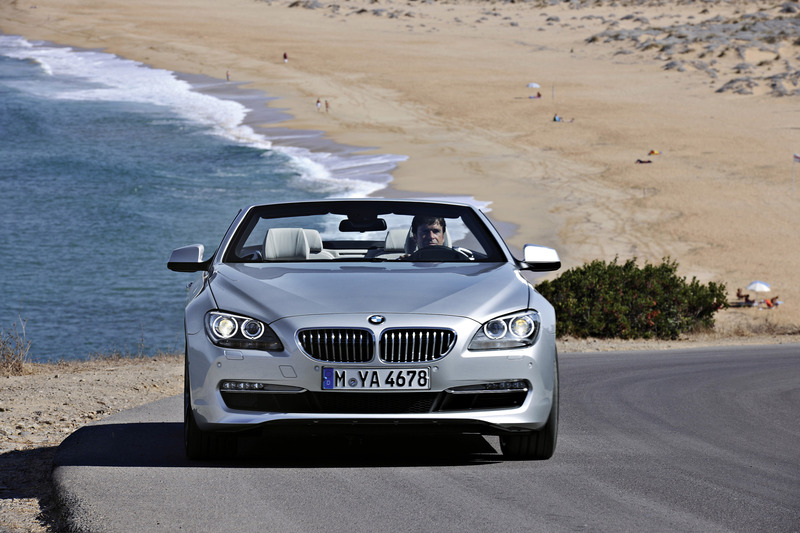 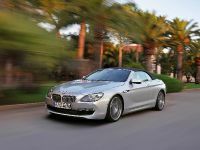 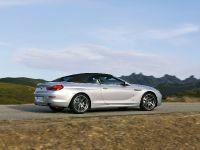 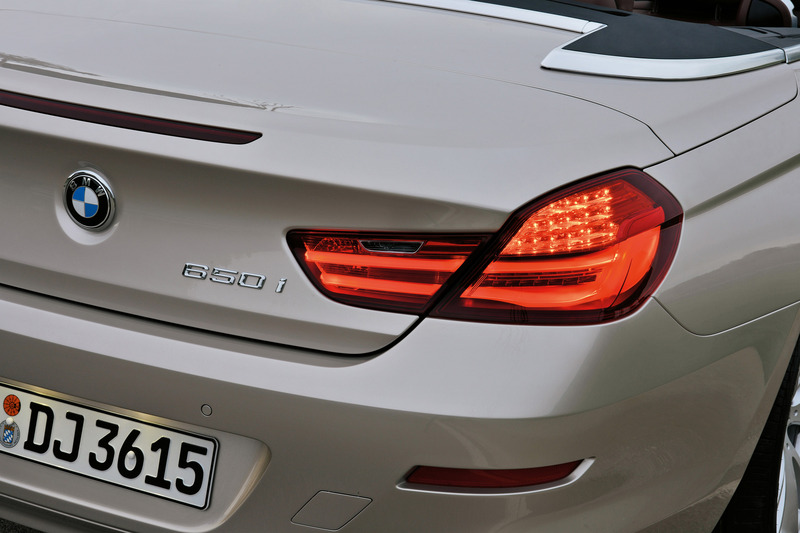 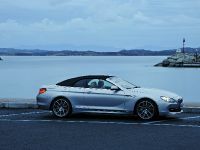 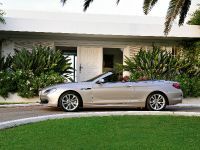 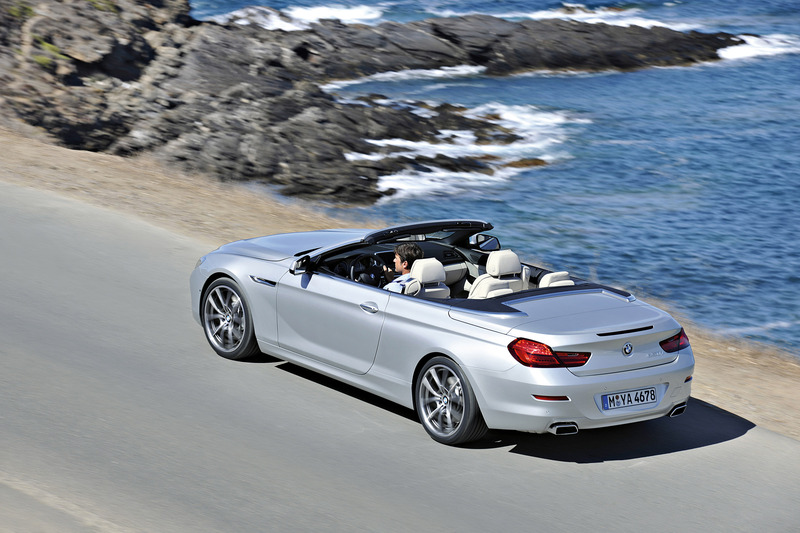 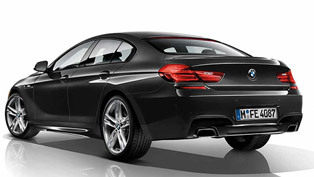 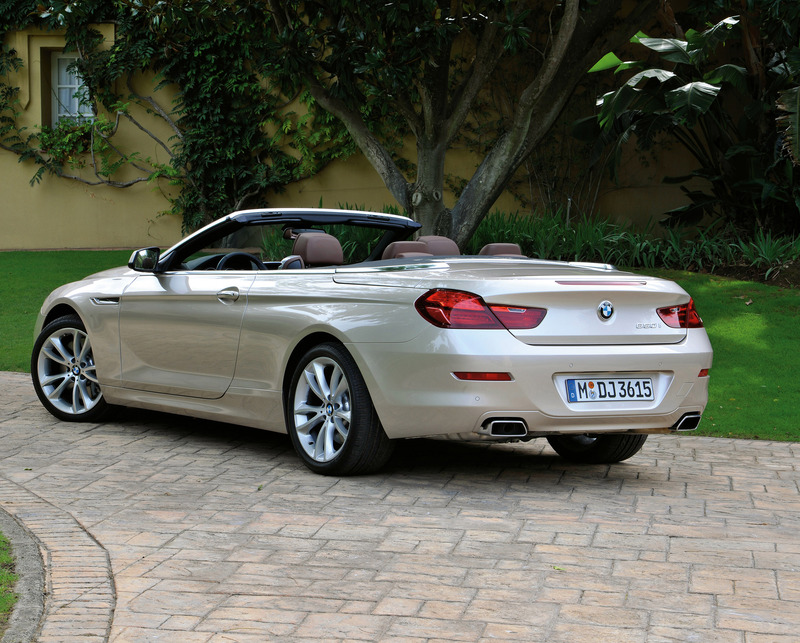 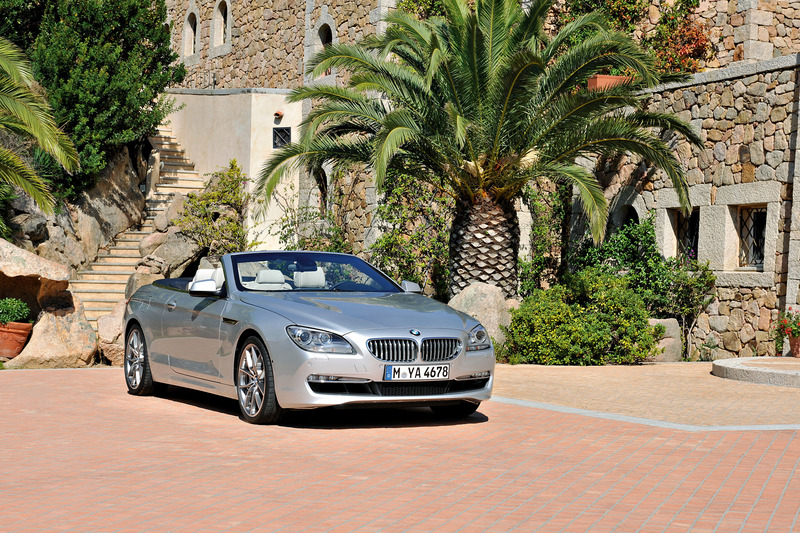 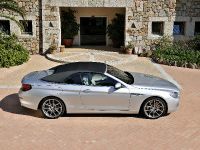 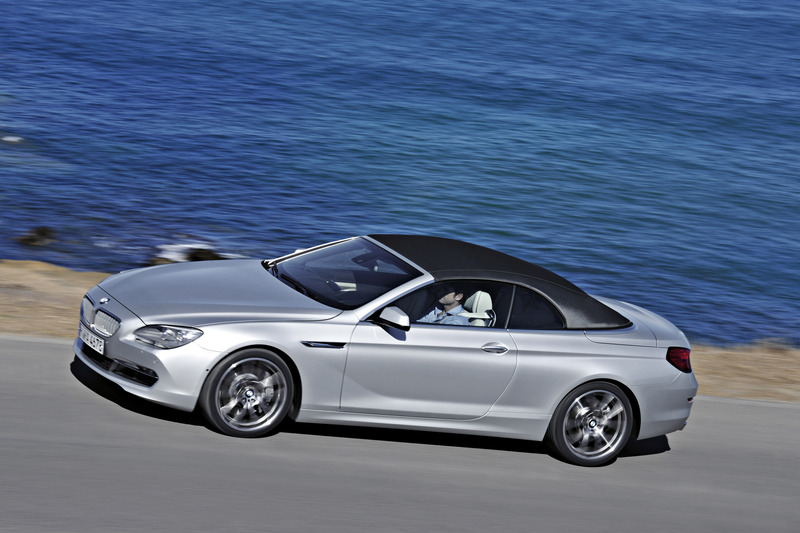 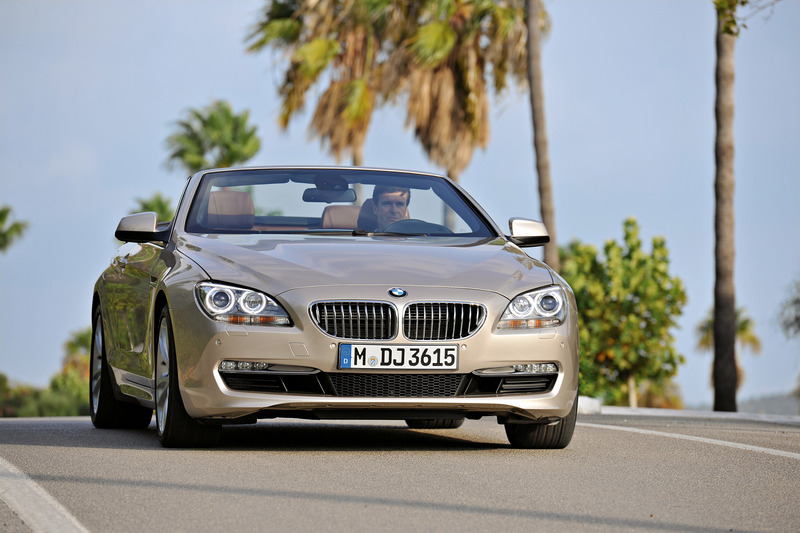 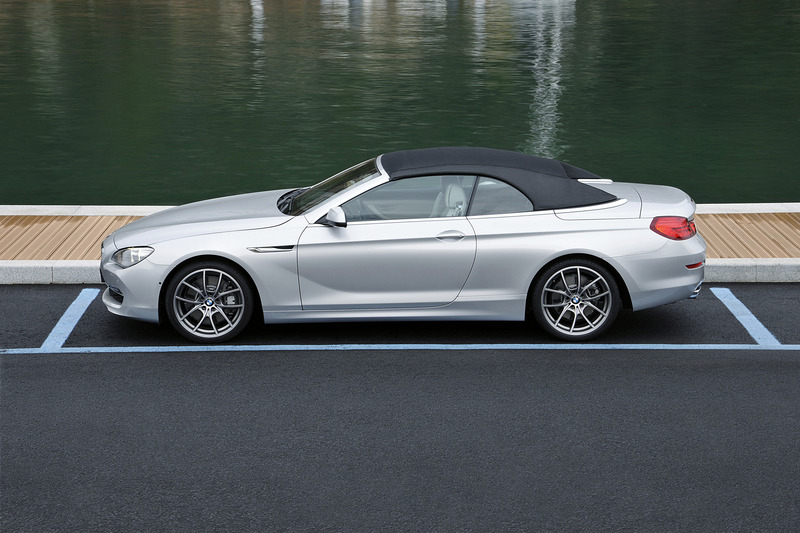 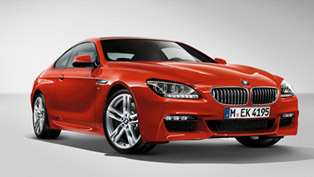 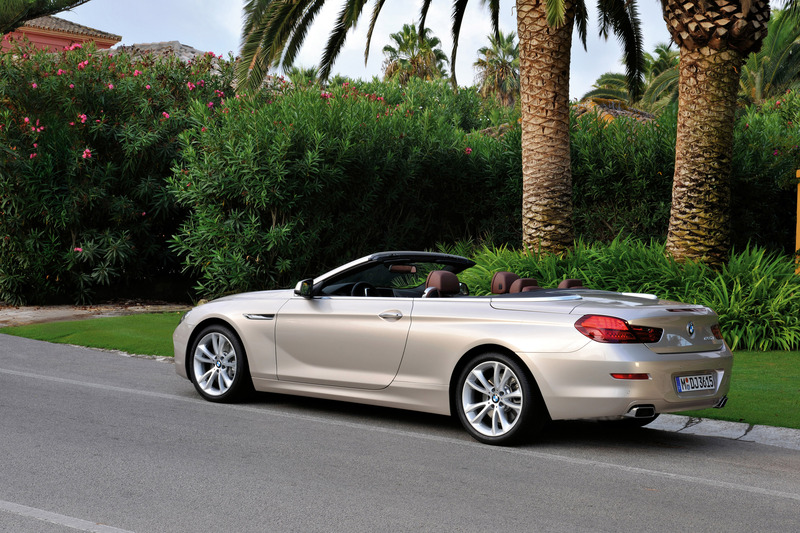 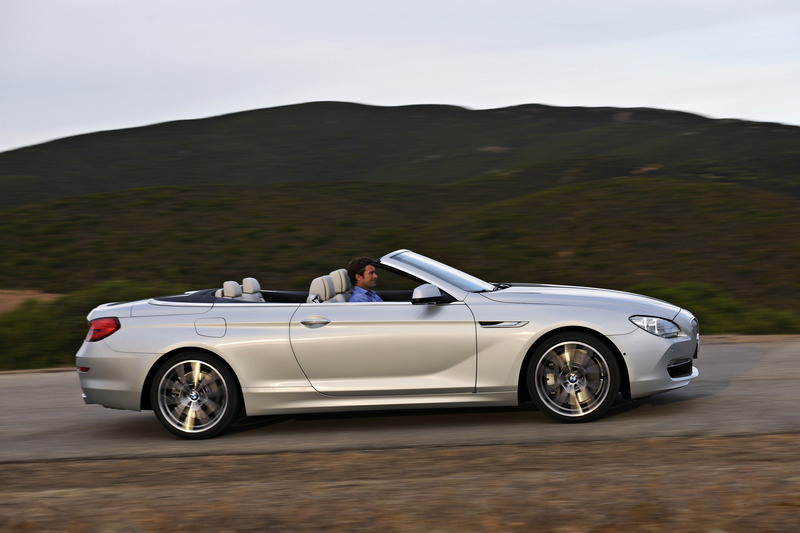 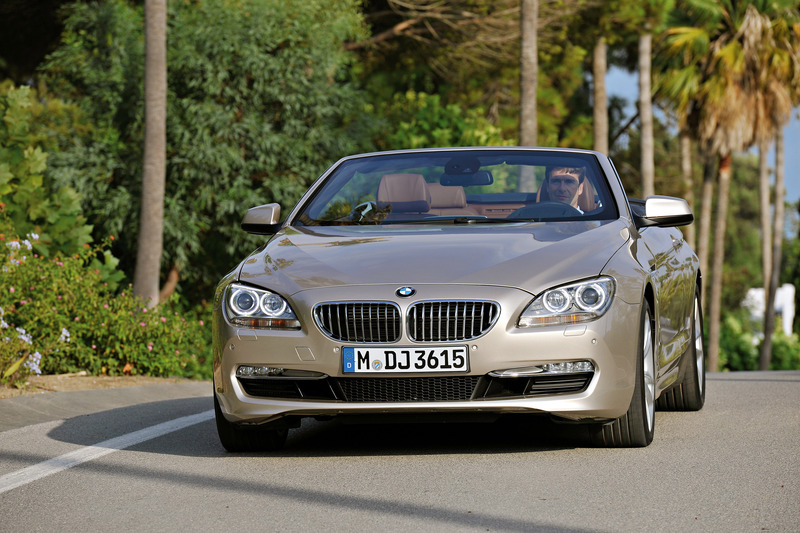 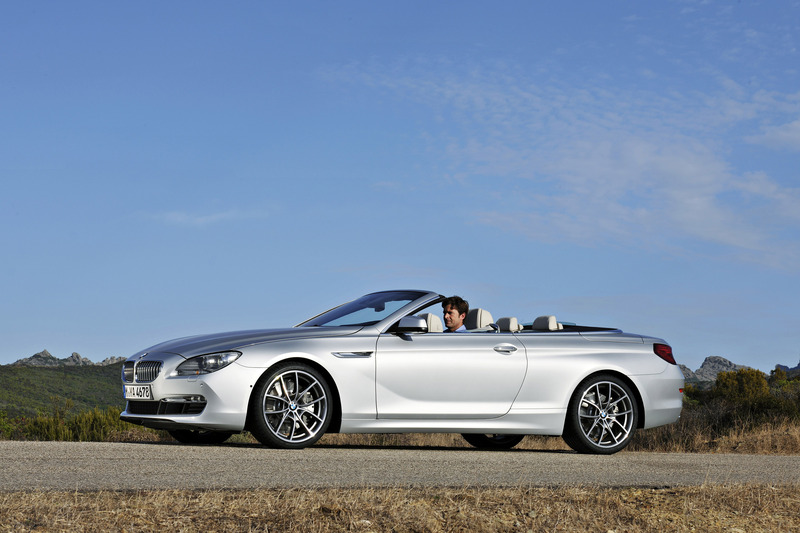 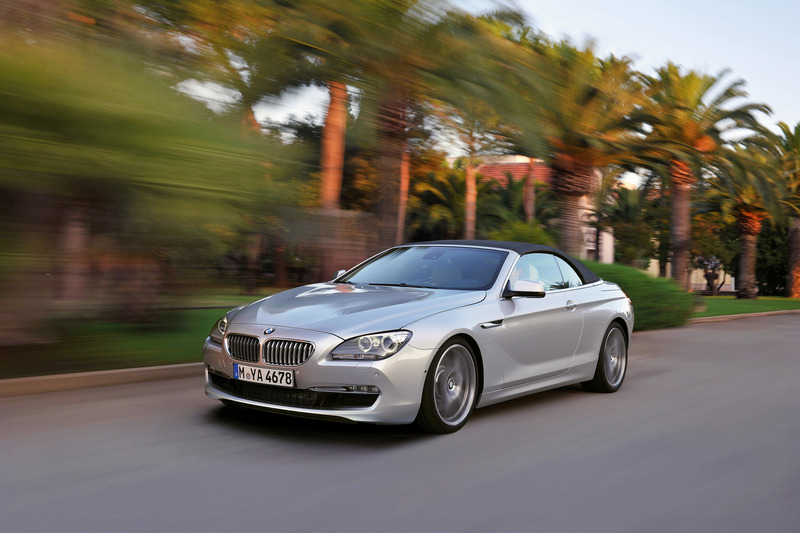 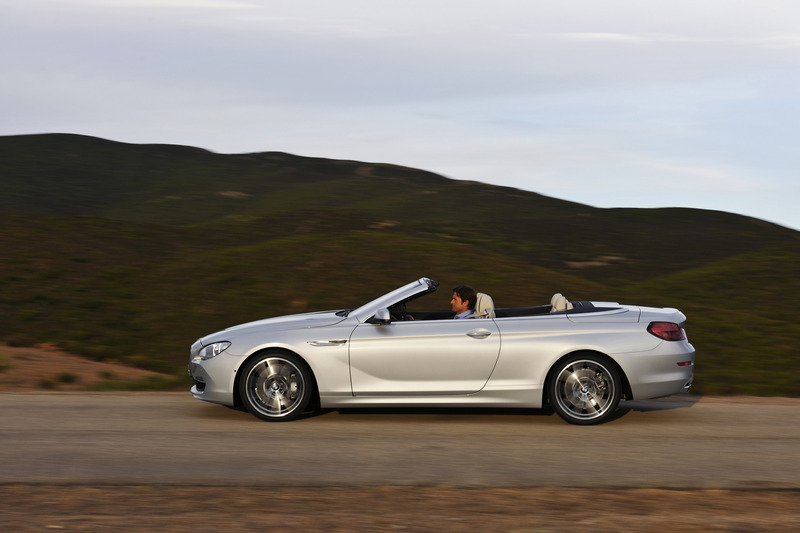 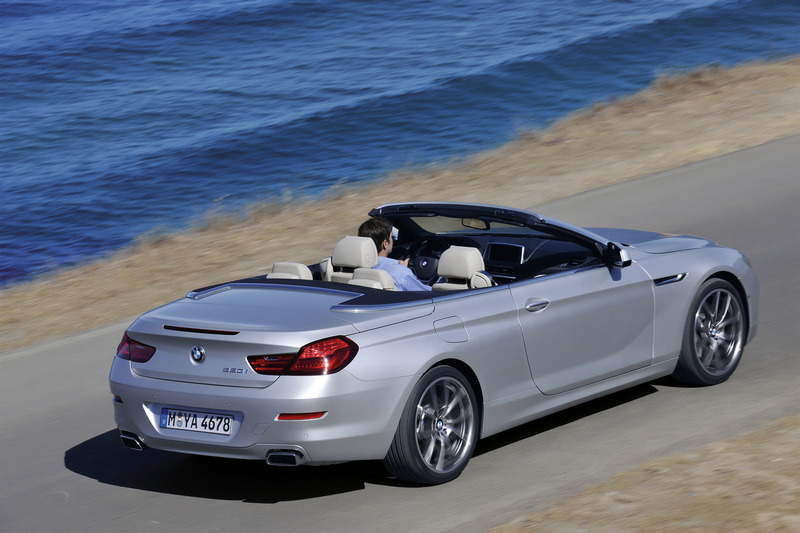 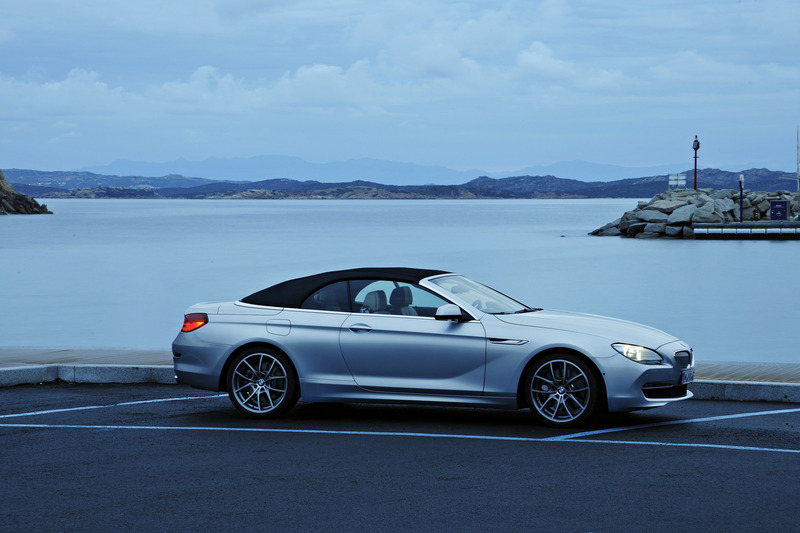 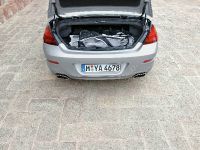 The 2012 BMW 650i Convertible is scheduled for US market launch in the spring of 2011, but unfortunately price tags are still missing.